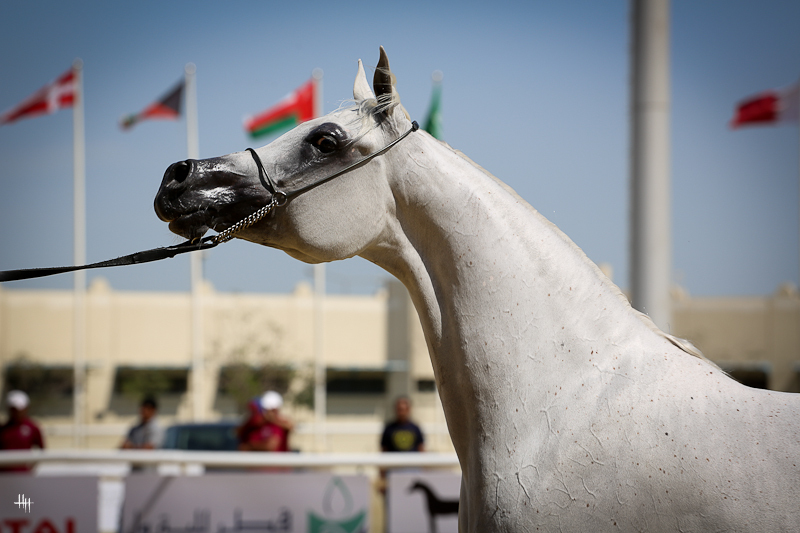 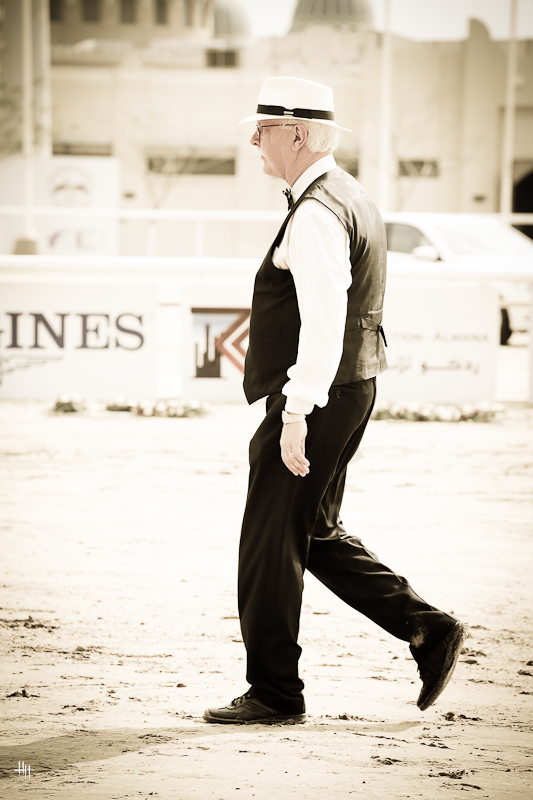 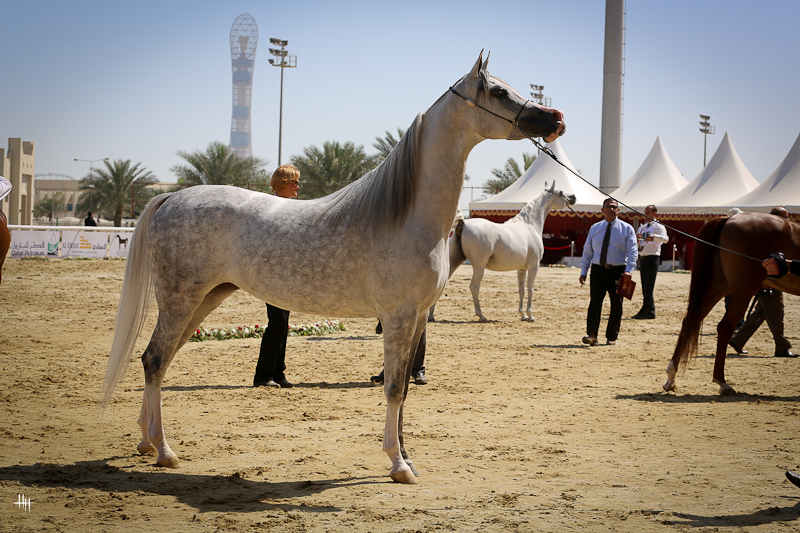 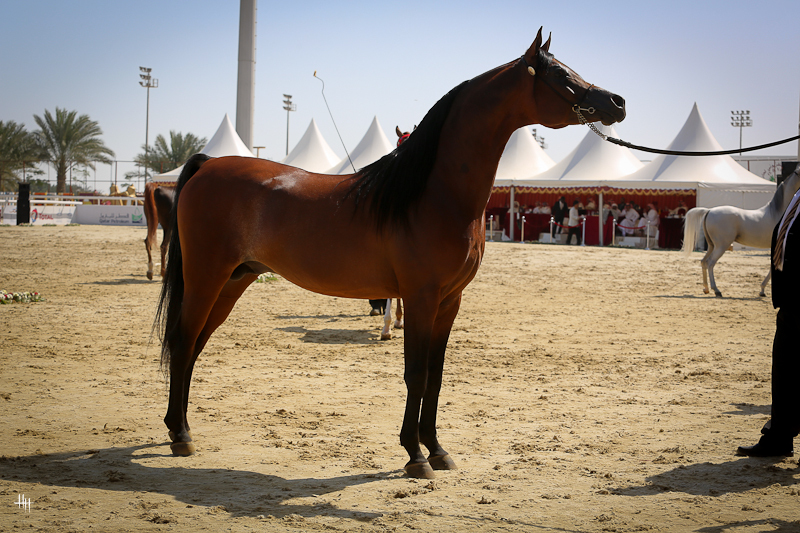 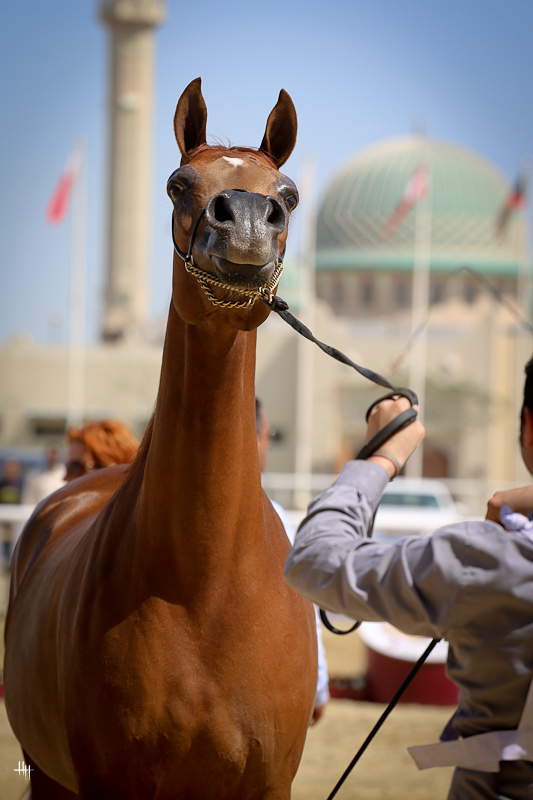 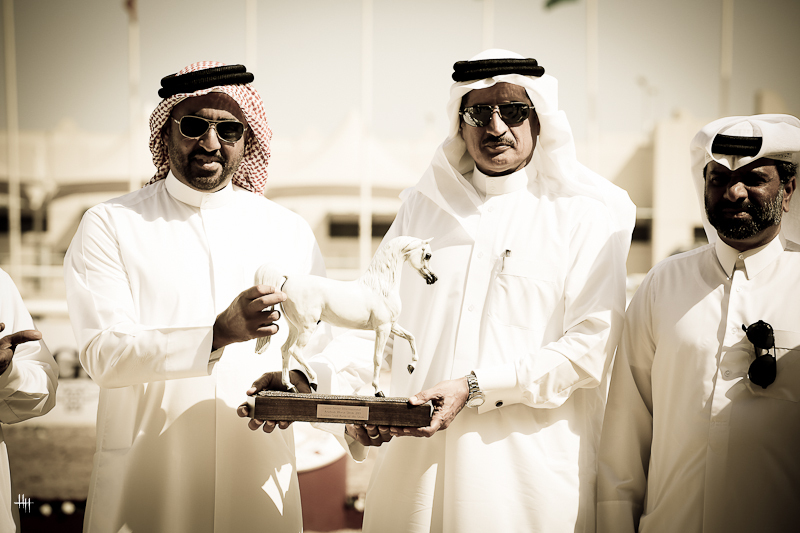 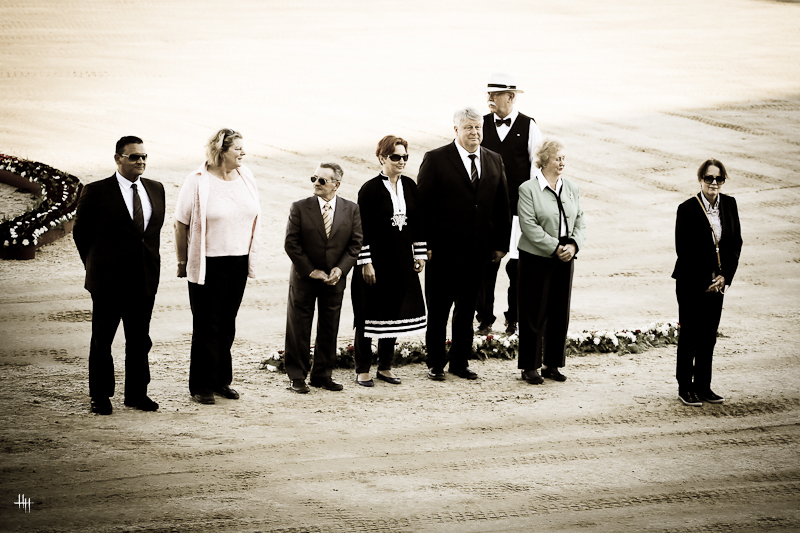 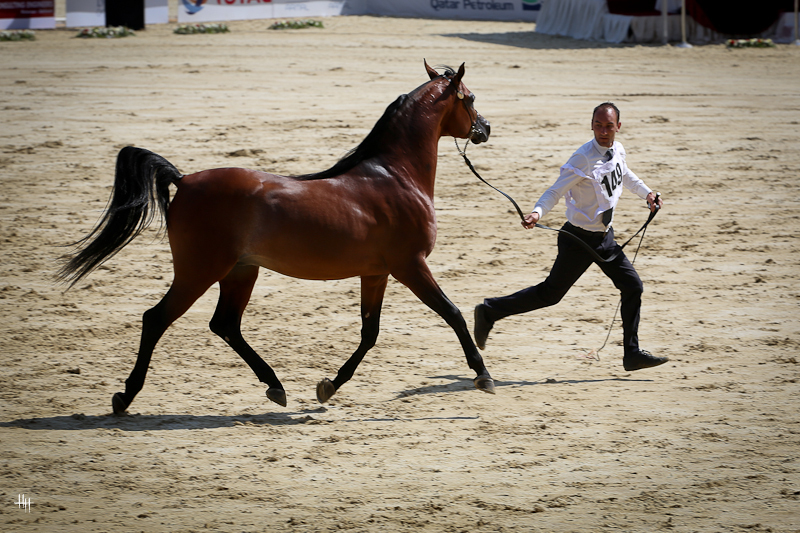 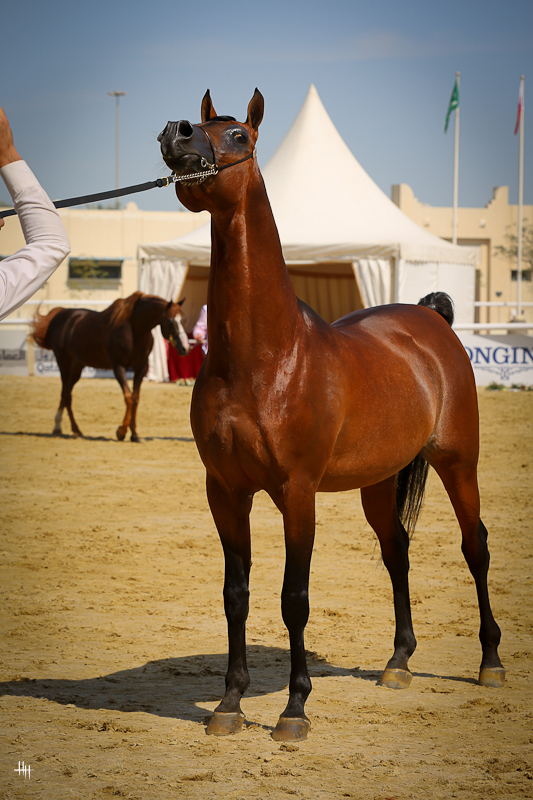 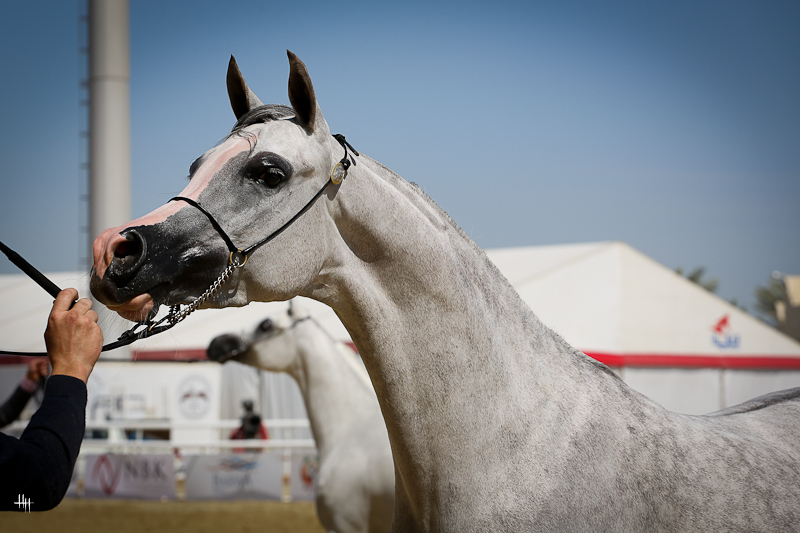 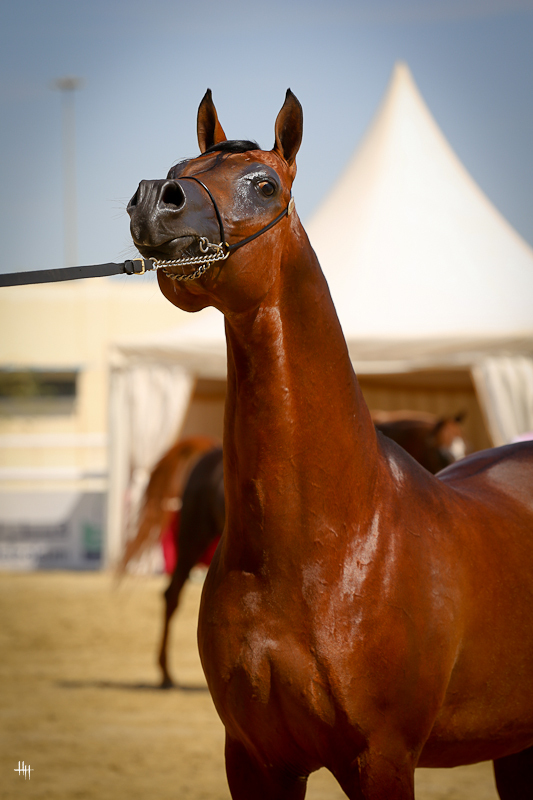 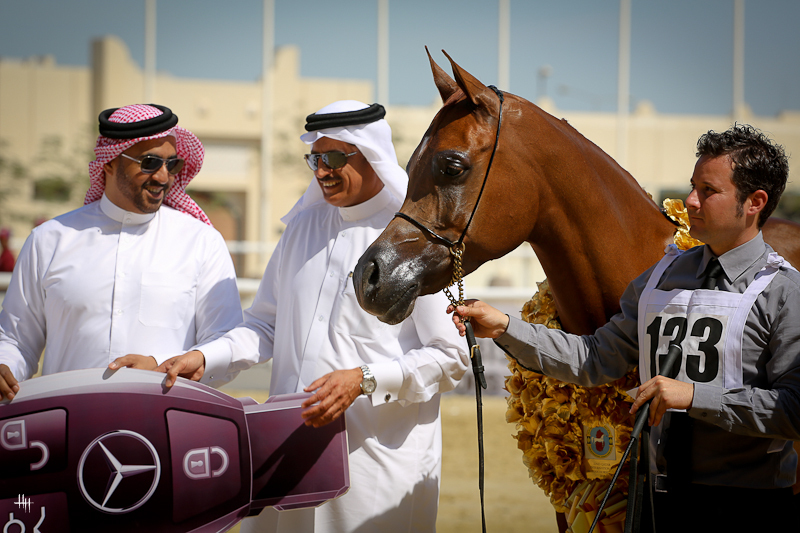 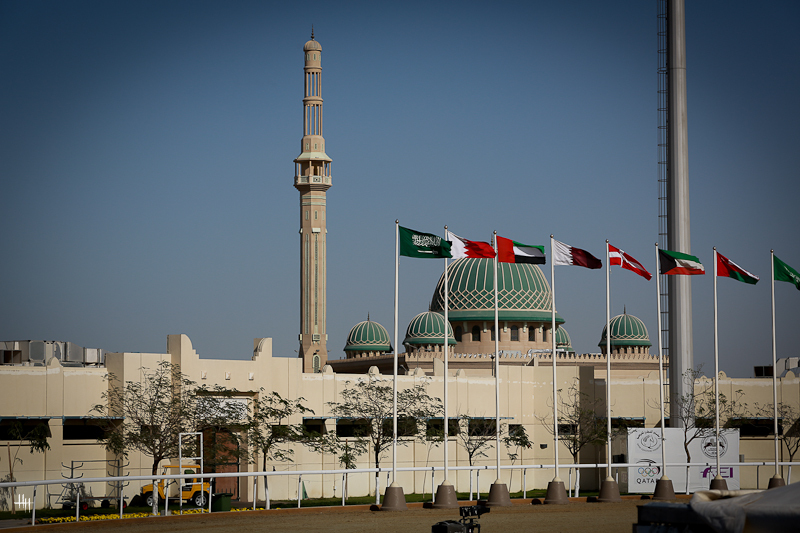 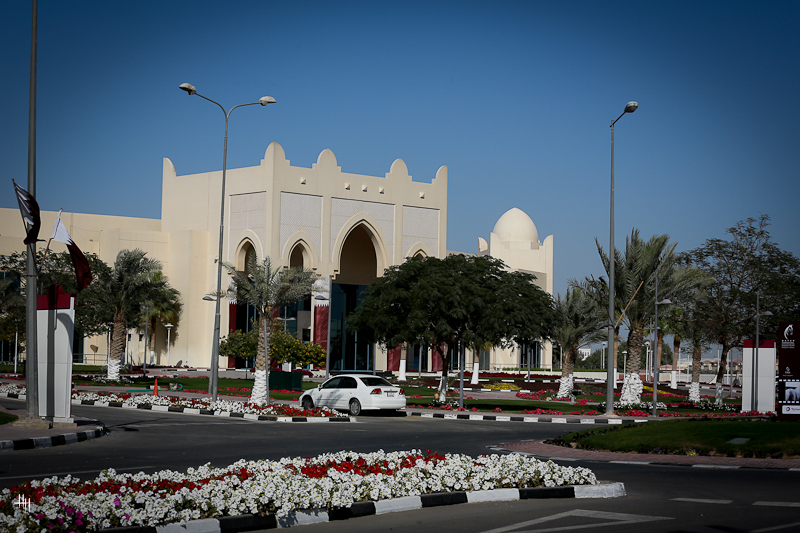 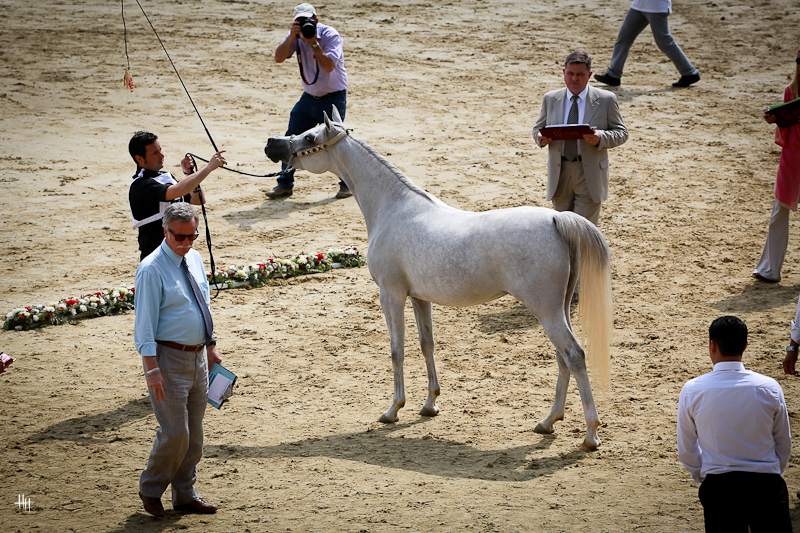 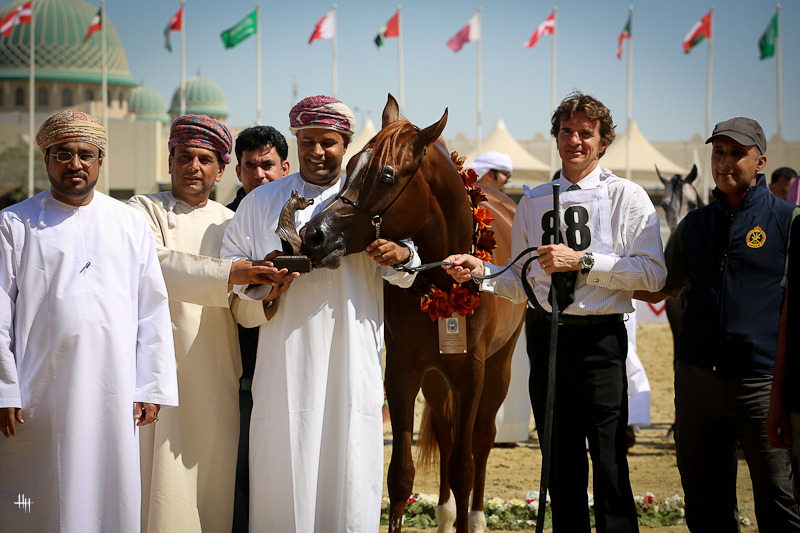 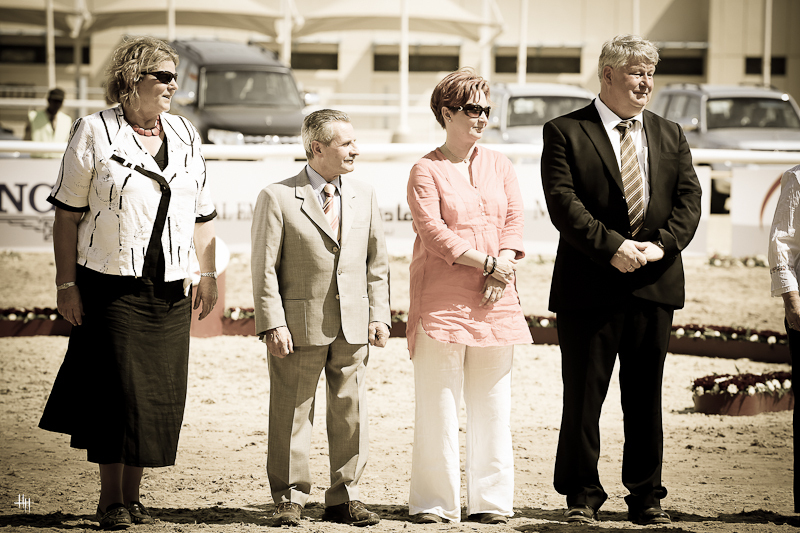 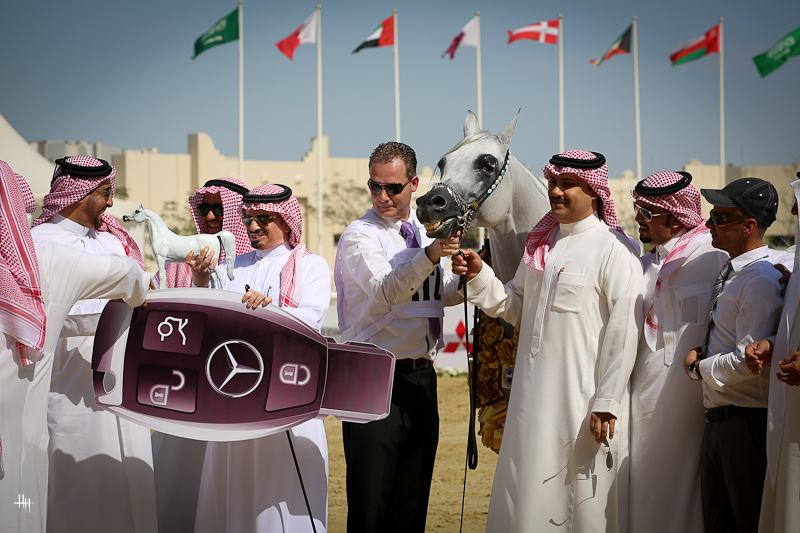 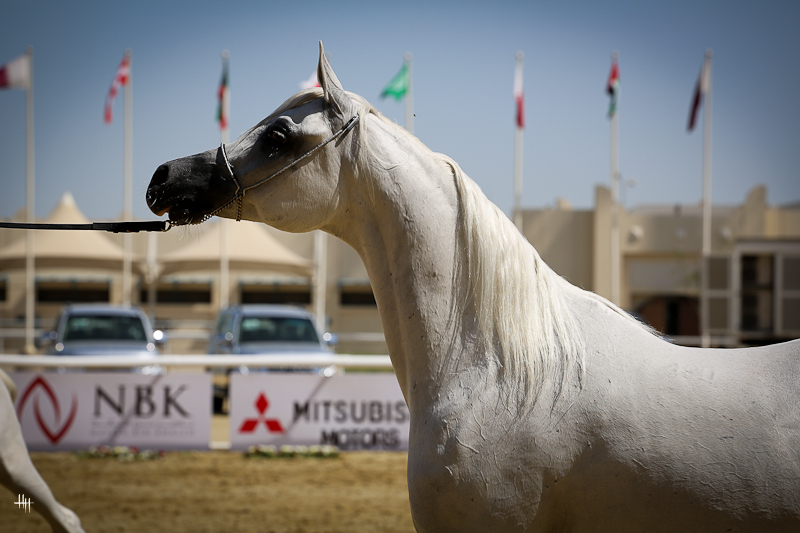 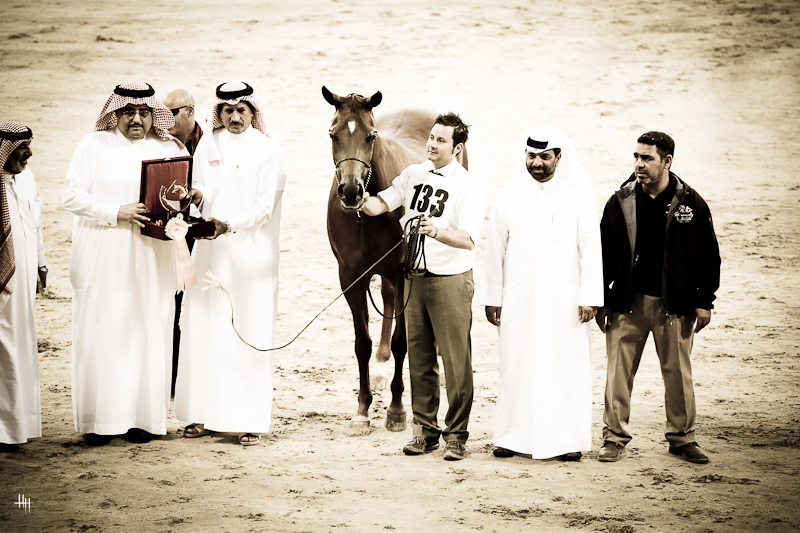 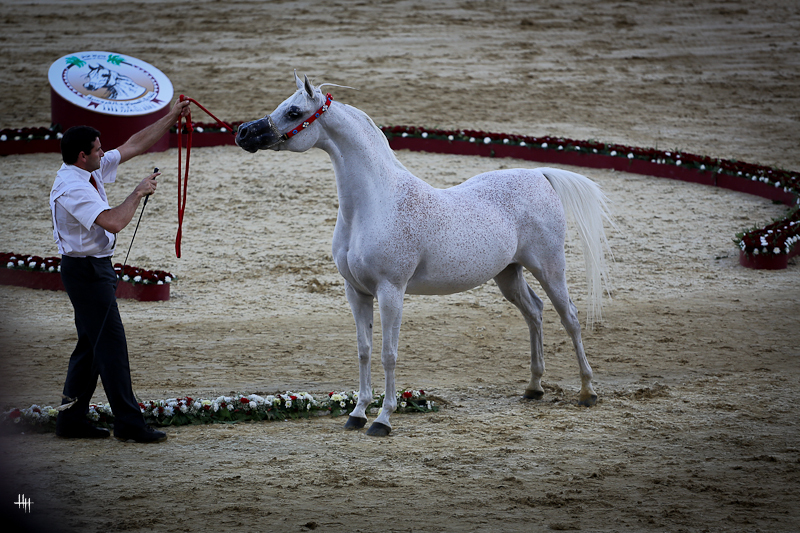 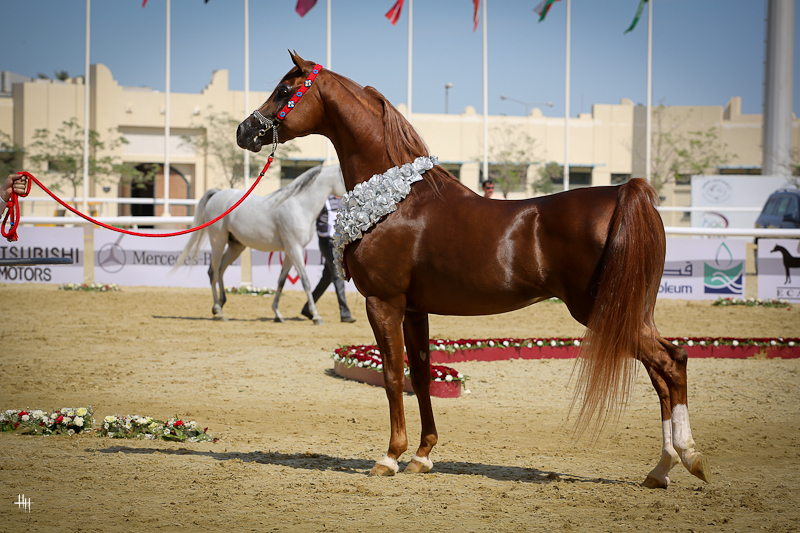 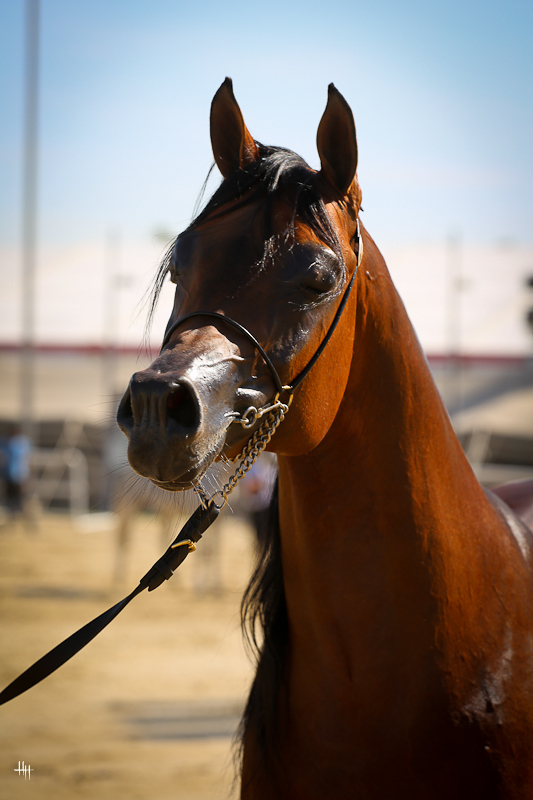 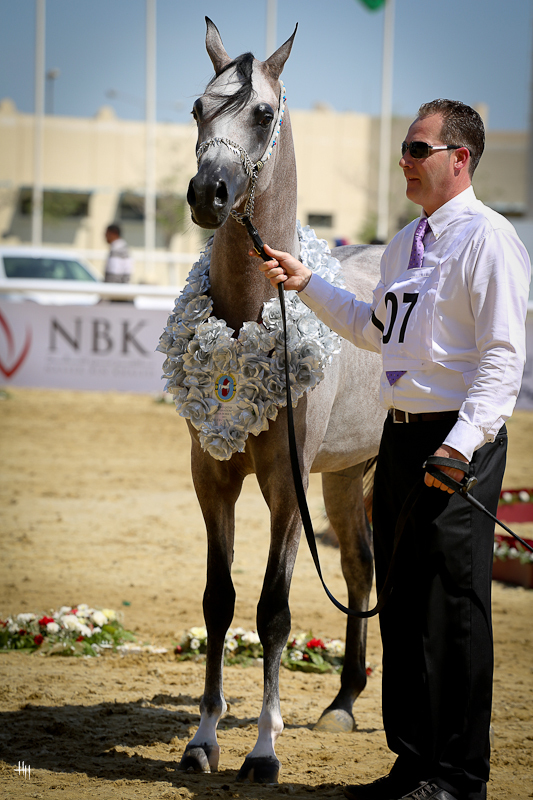 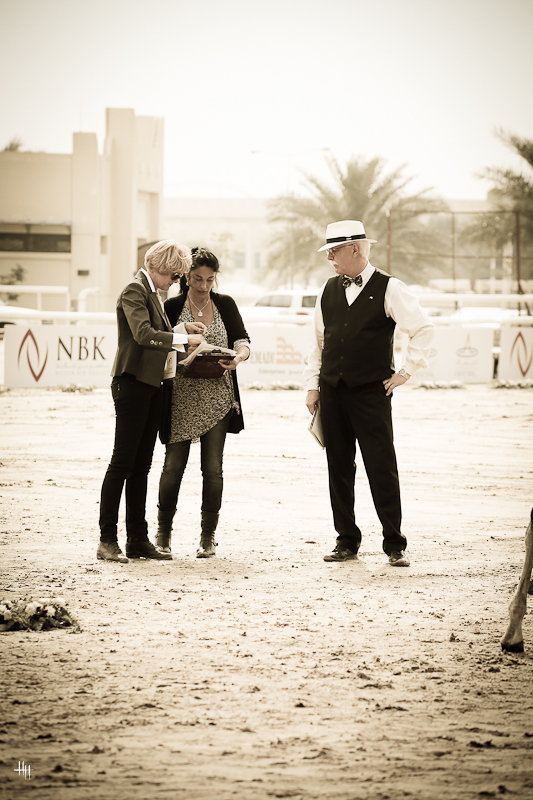 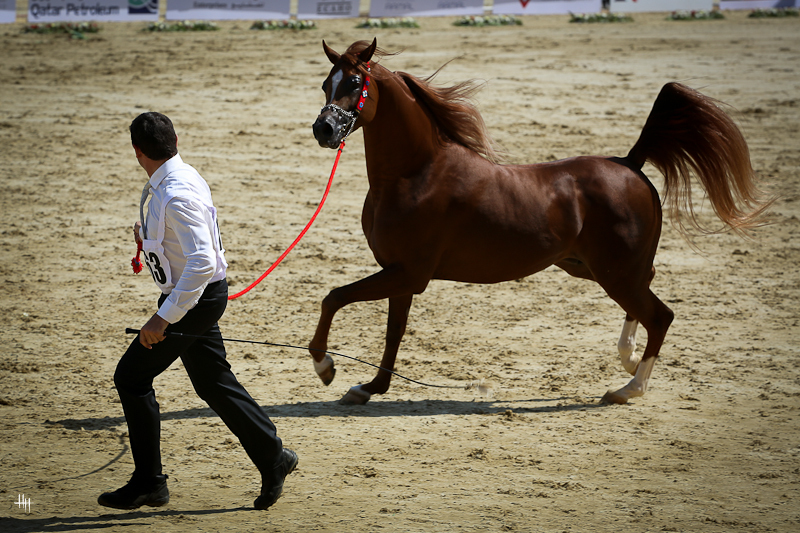 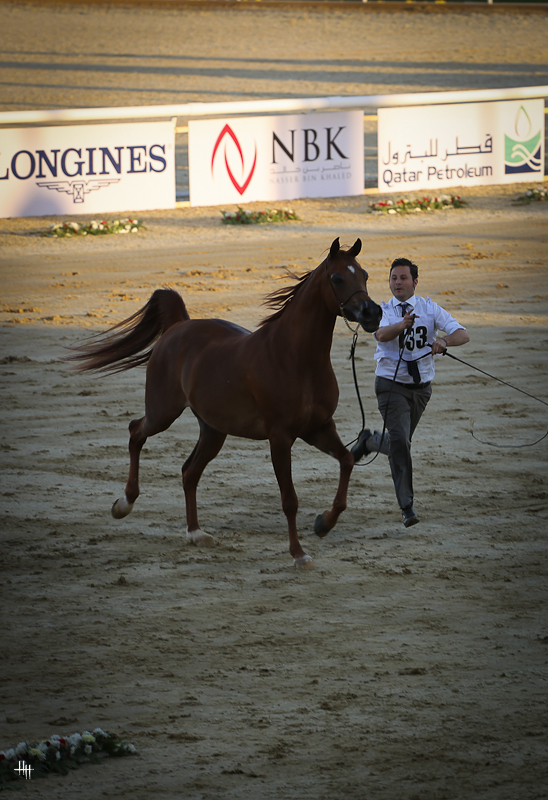 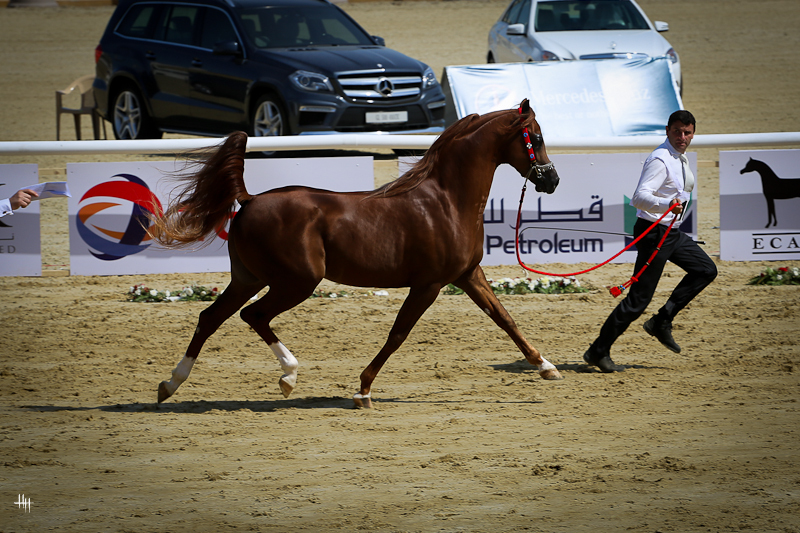 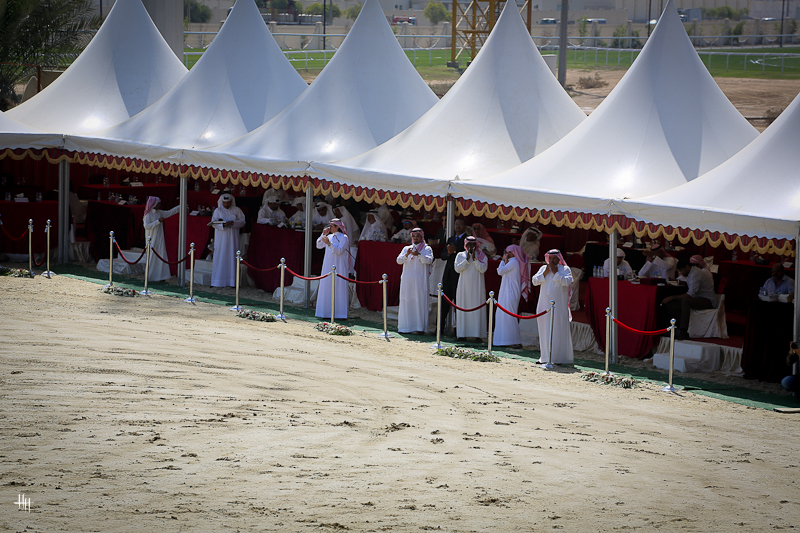 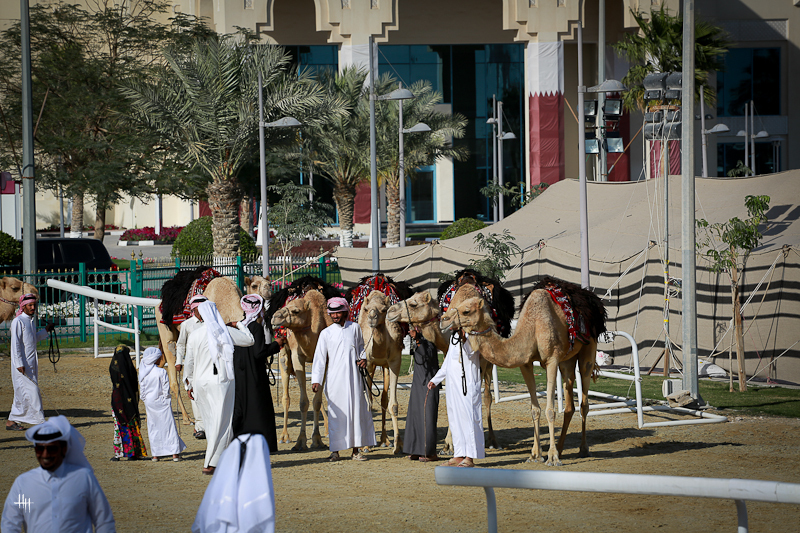 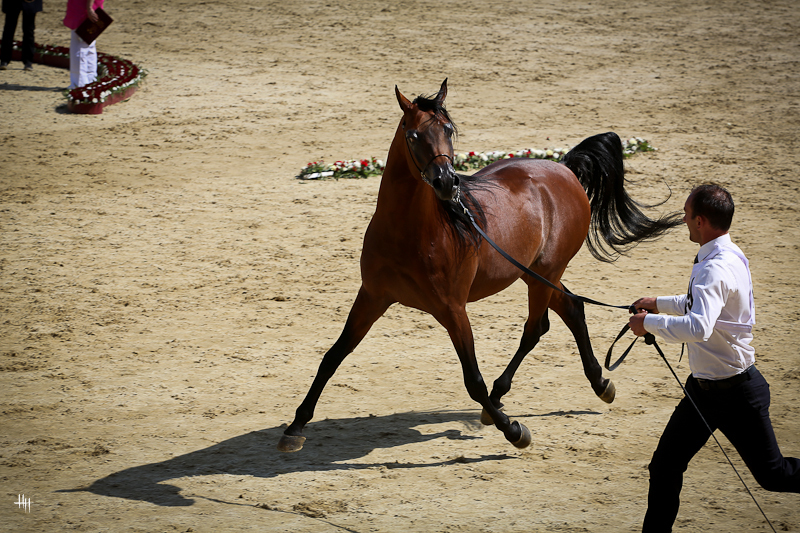 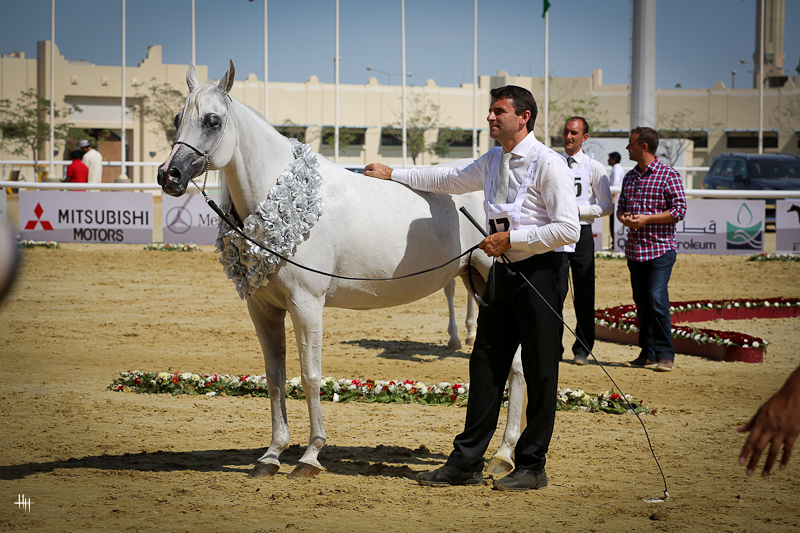 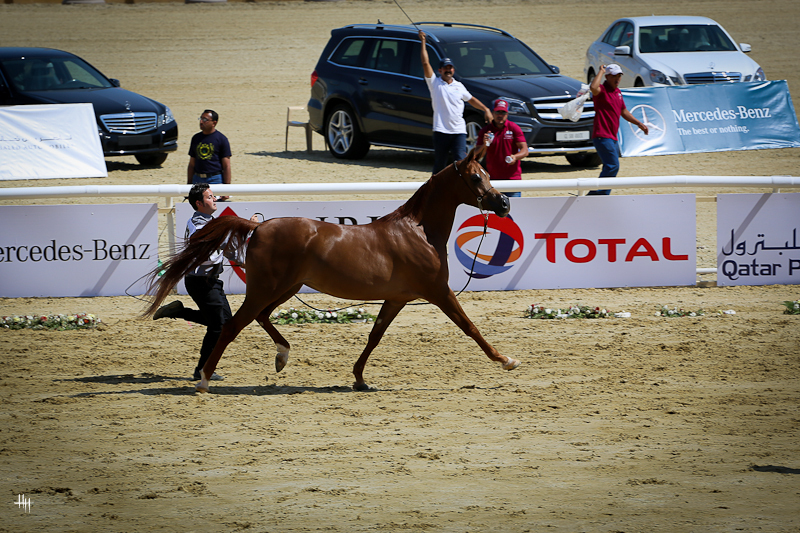 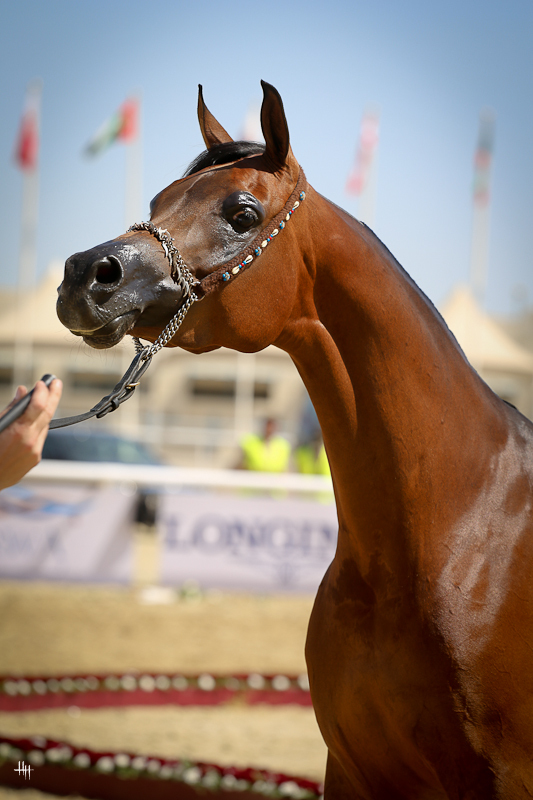 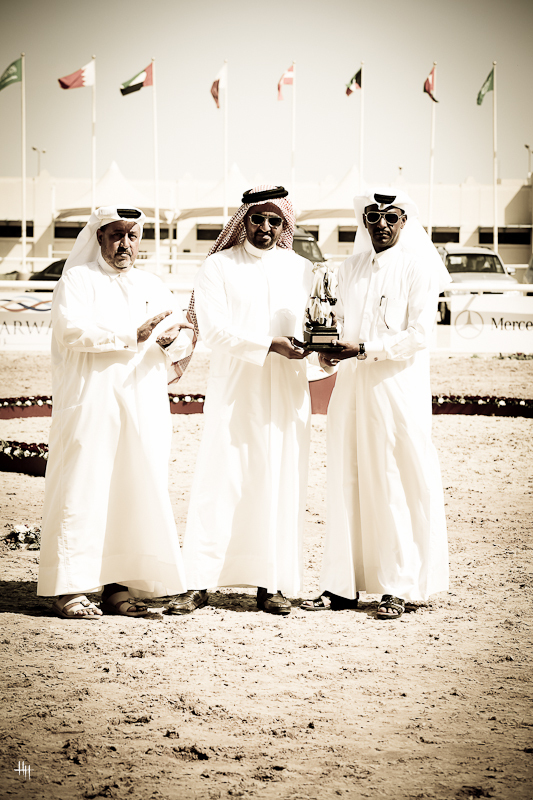 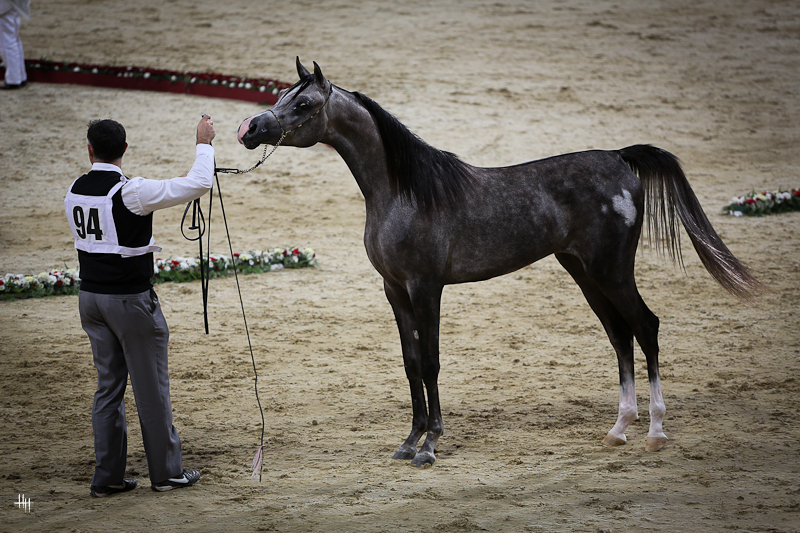 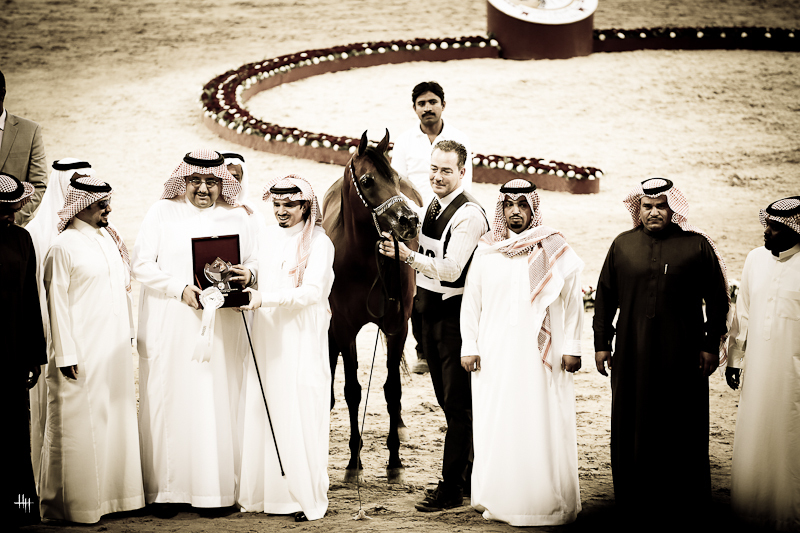 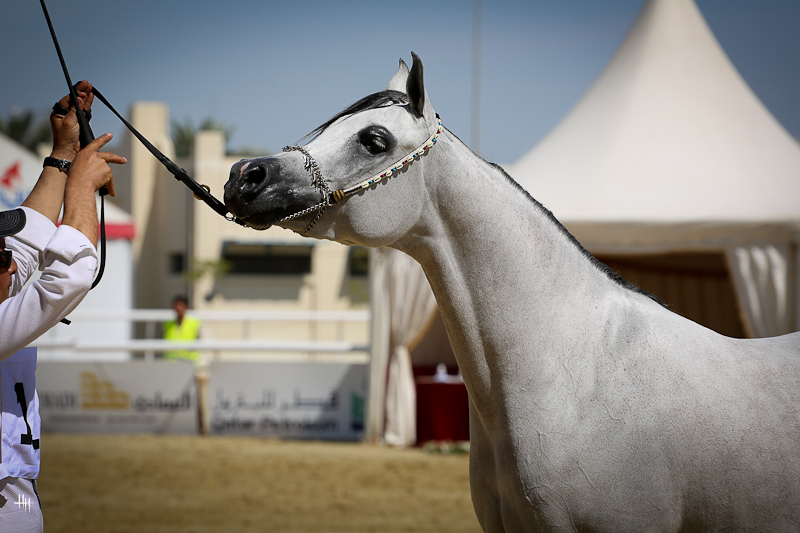 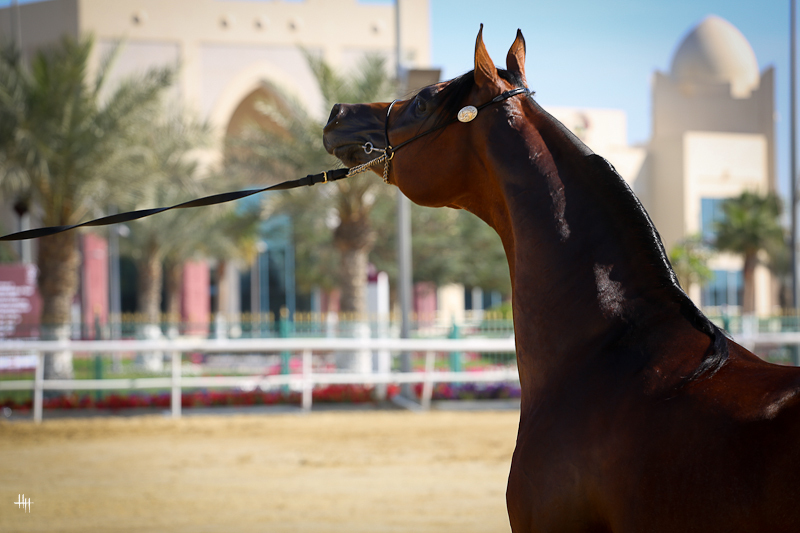 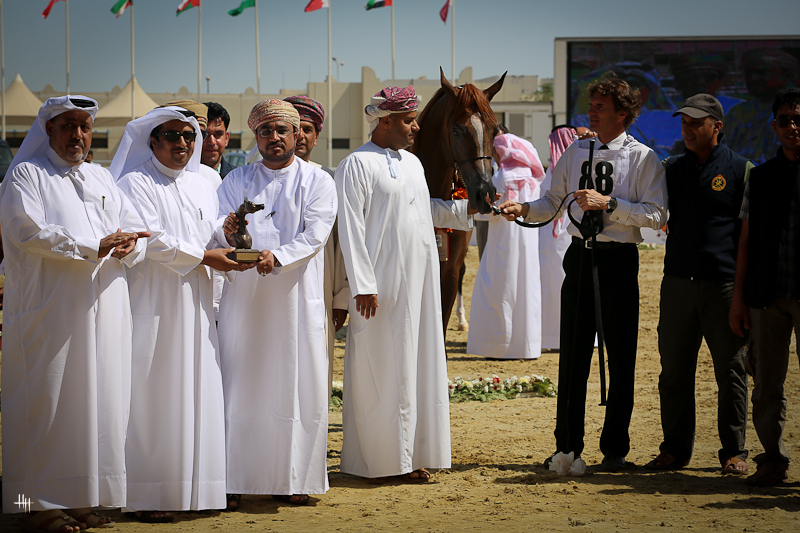 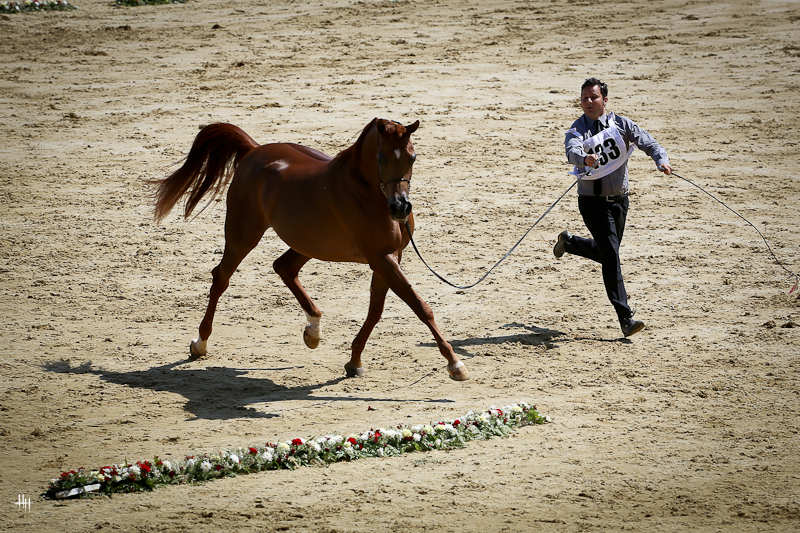 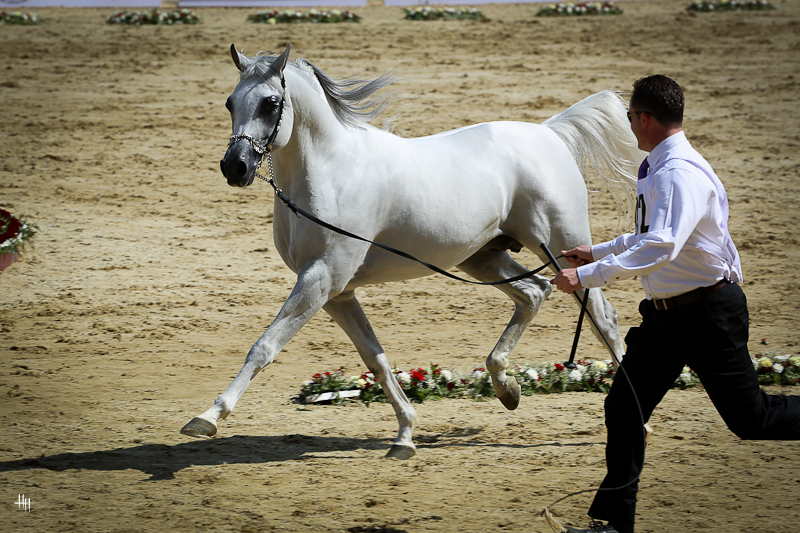 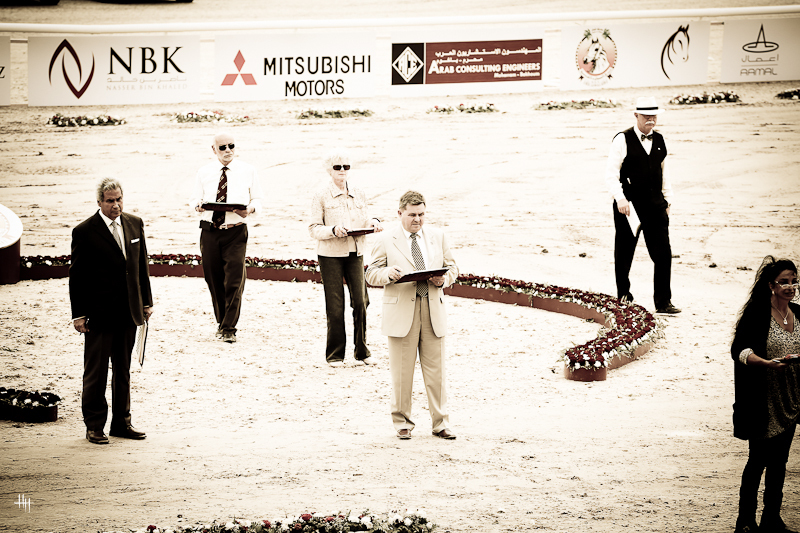 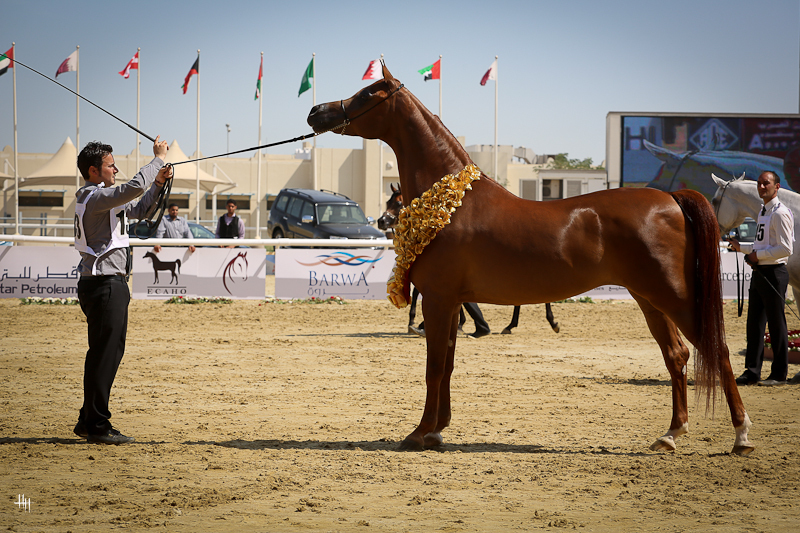 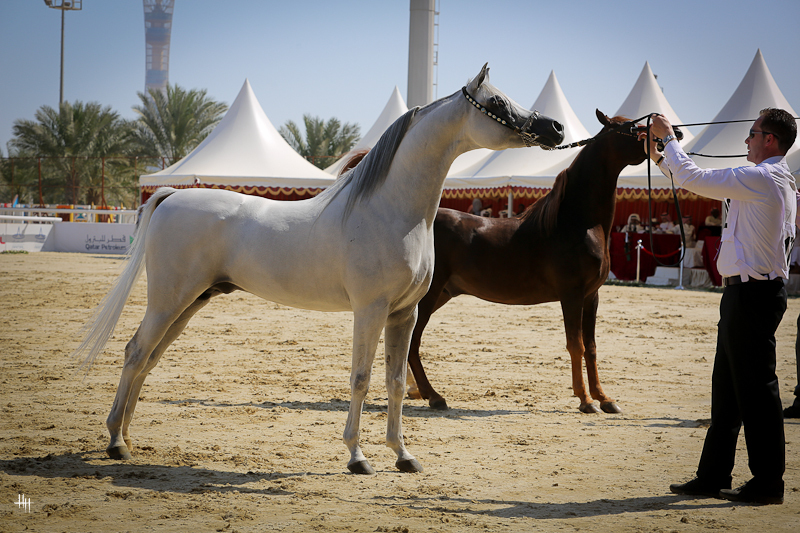 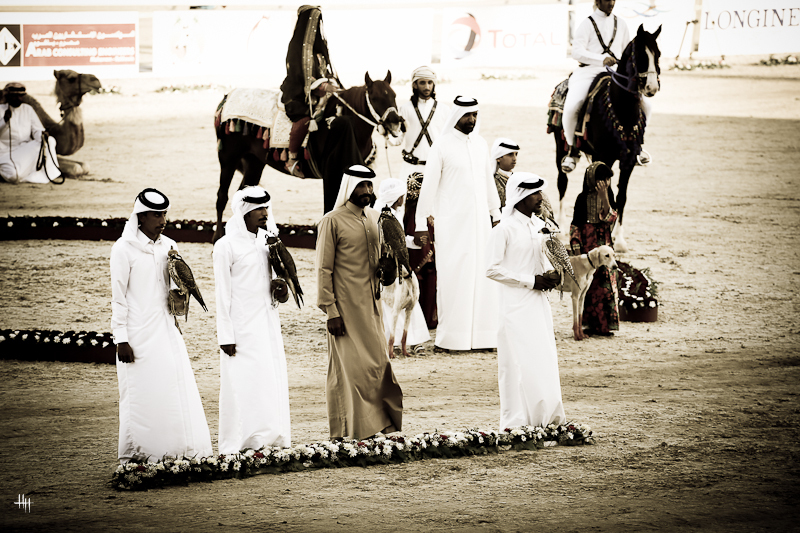 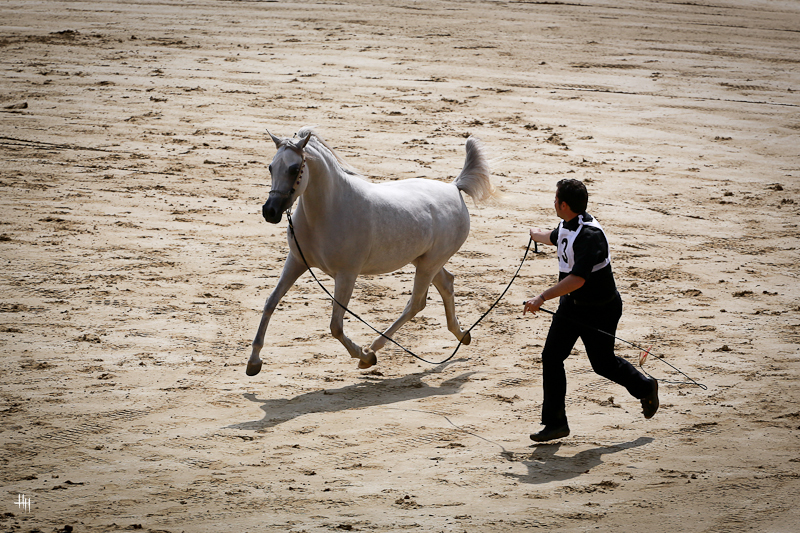 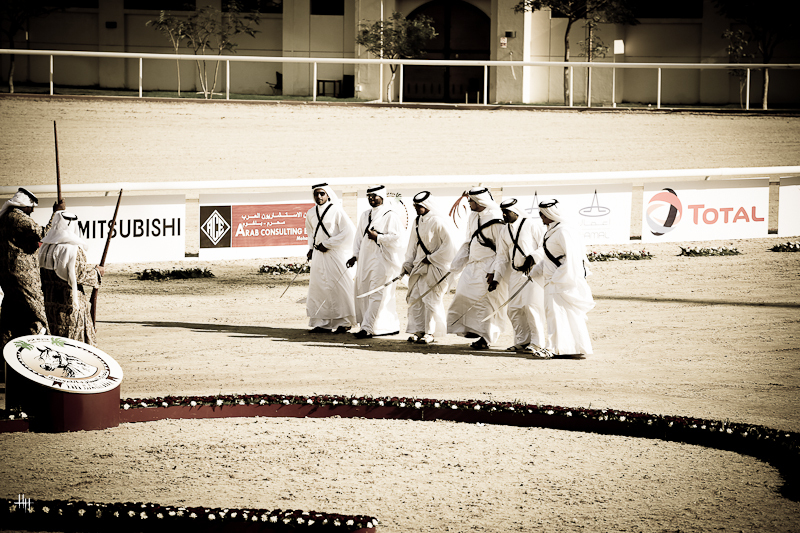 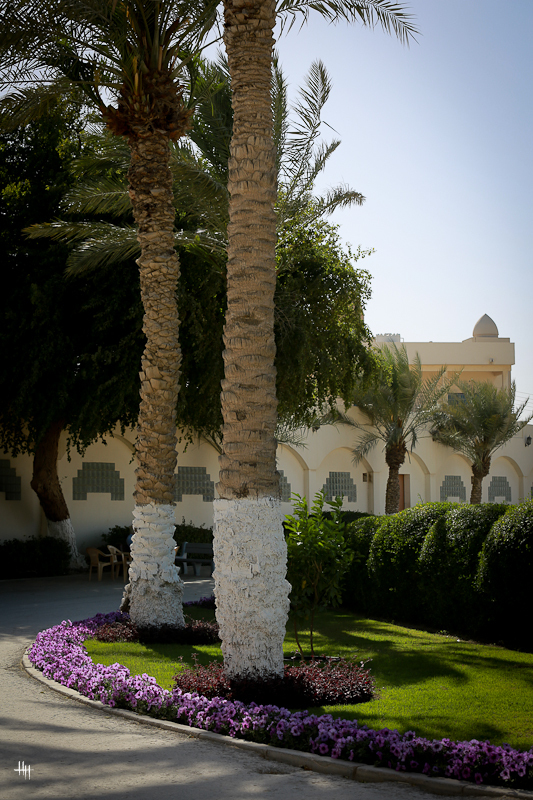 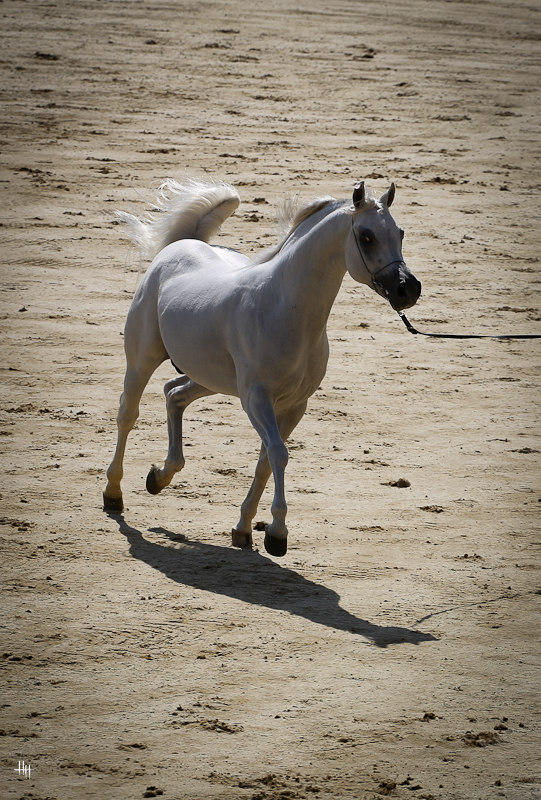 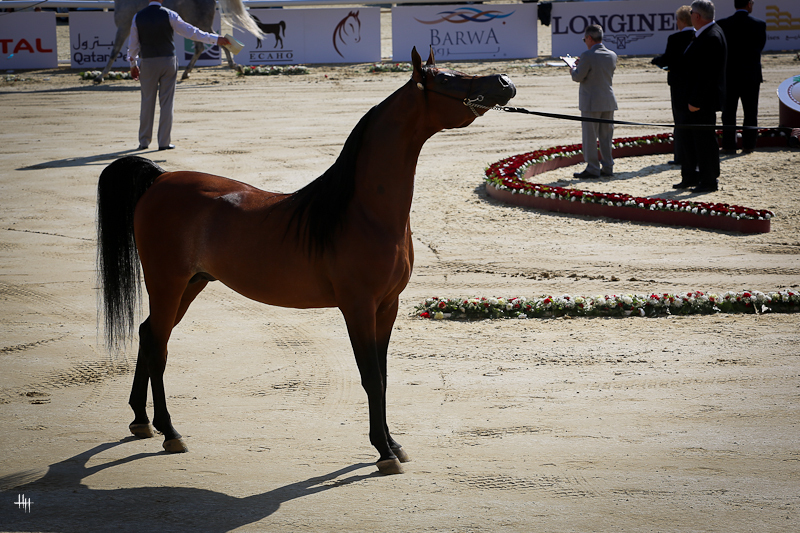 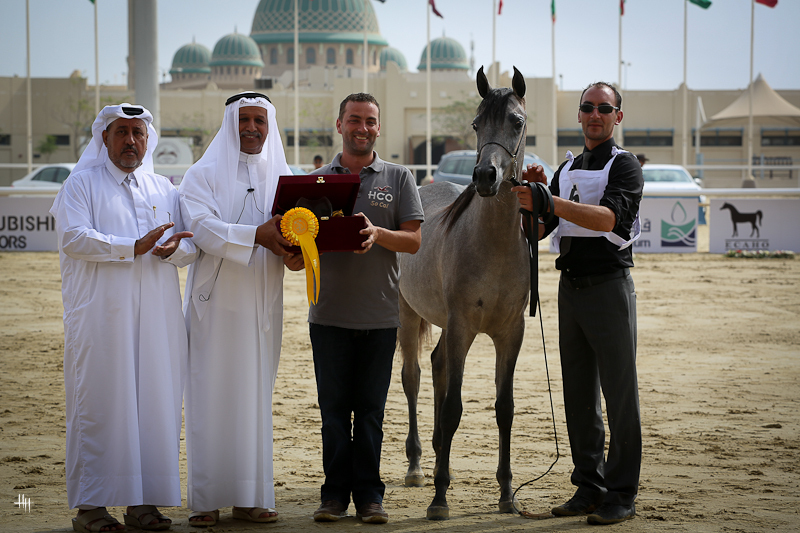 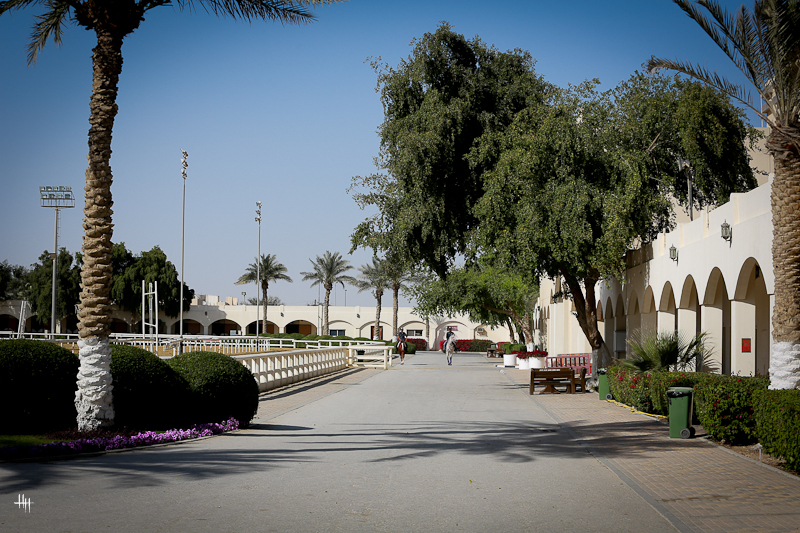 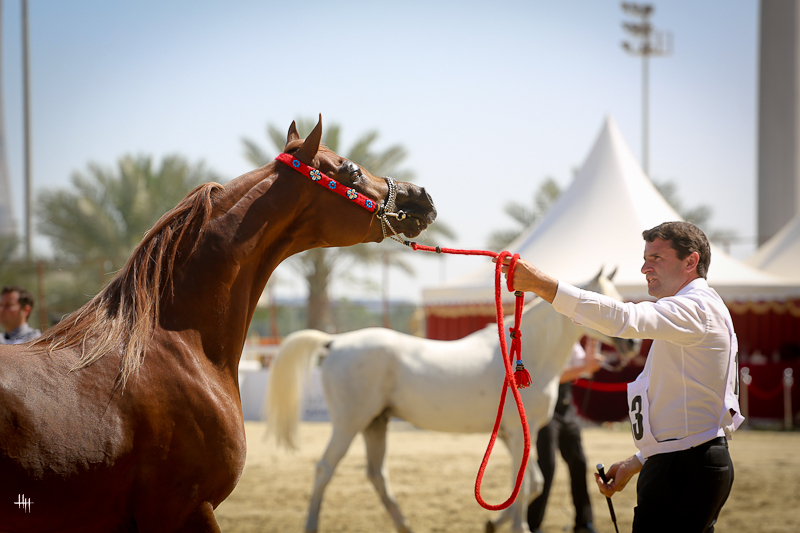 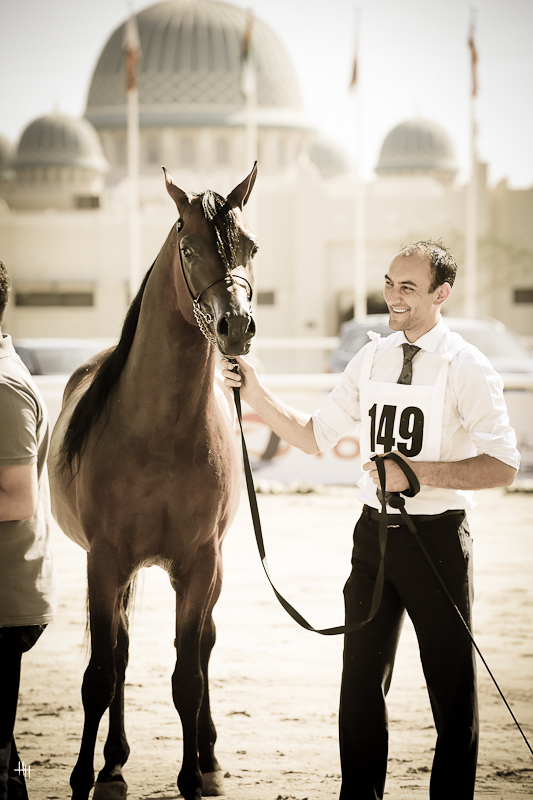 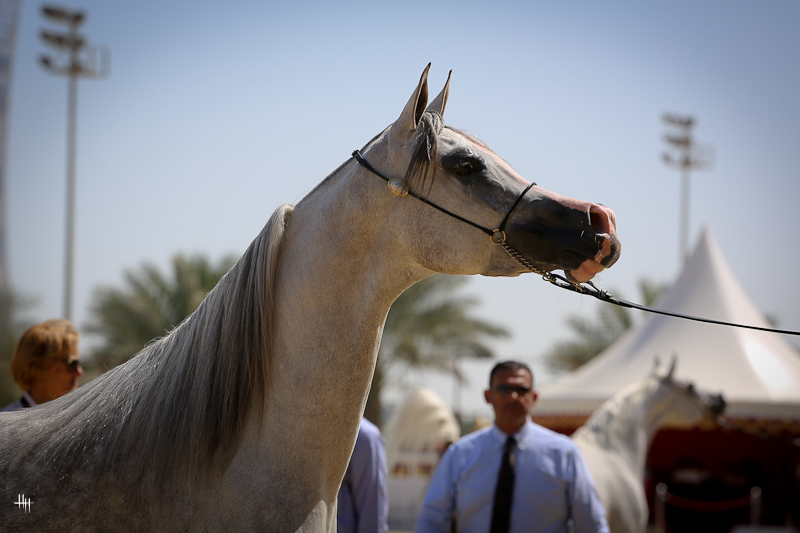 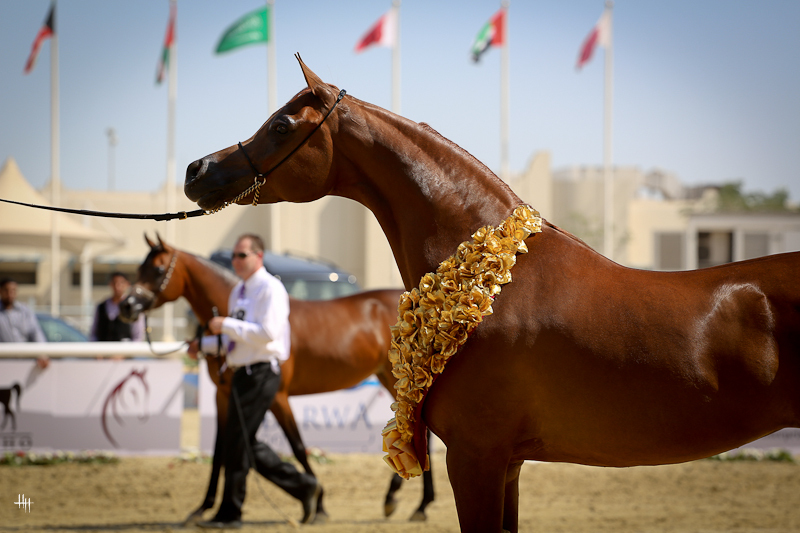 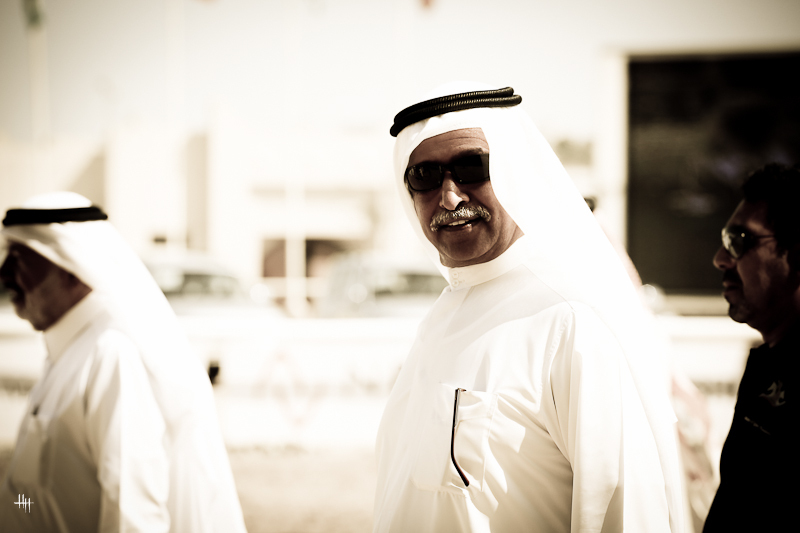 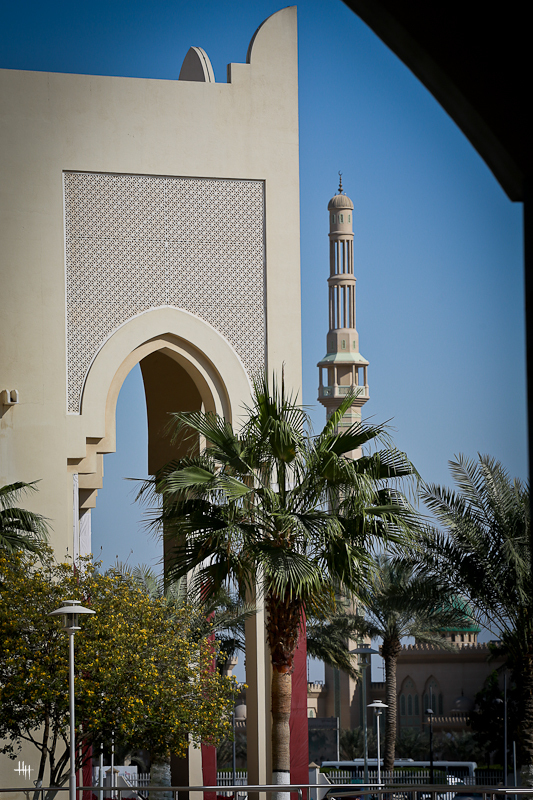 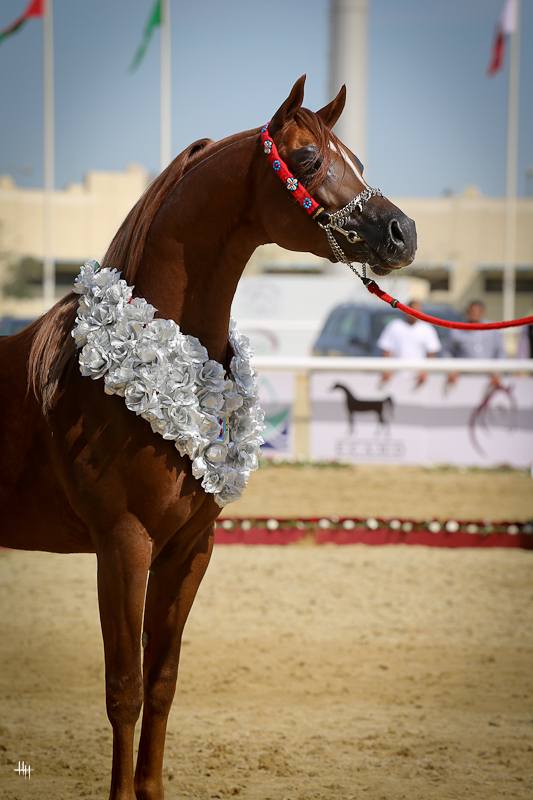 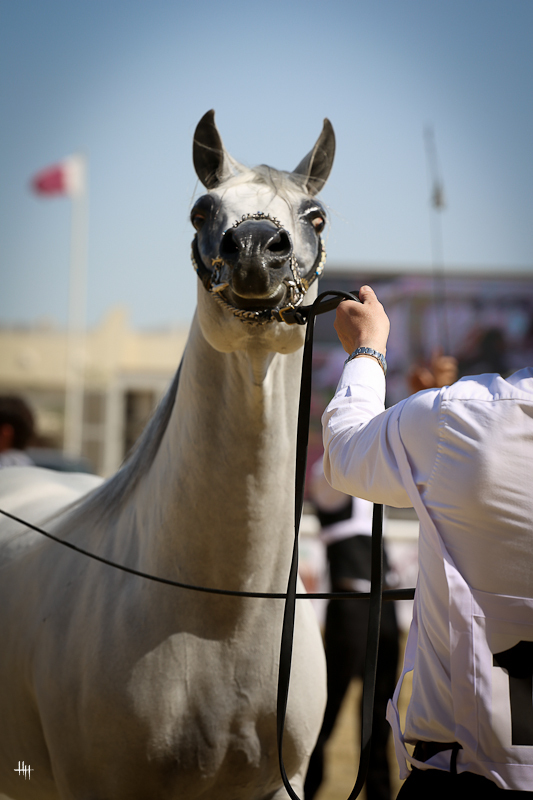 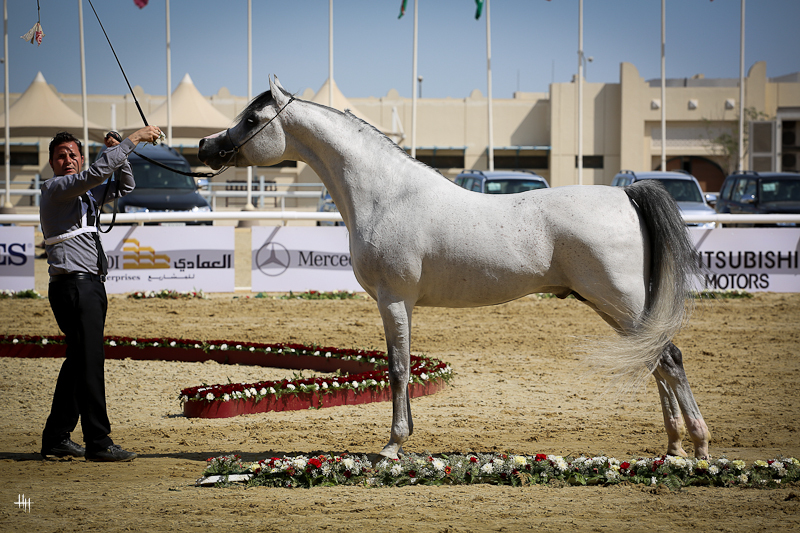 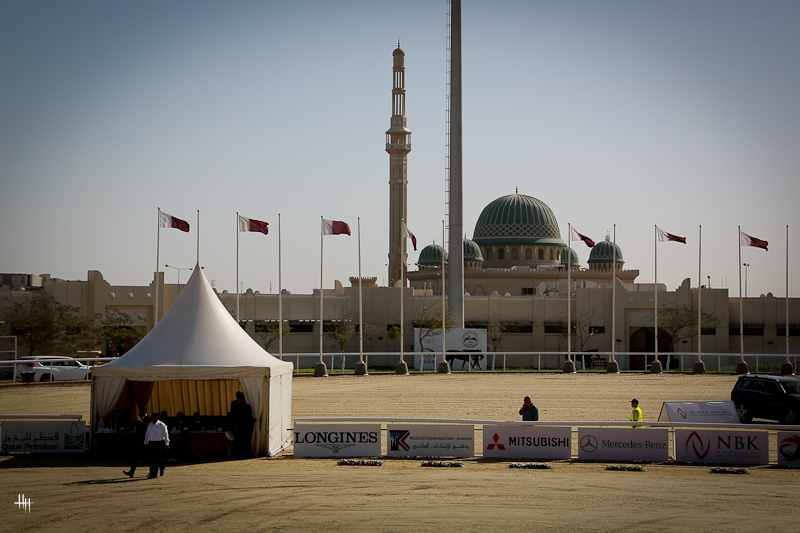 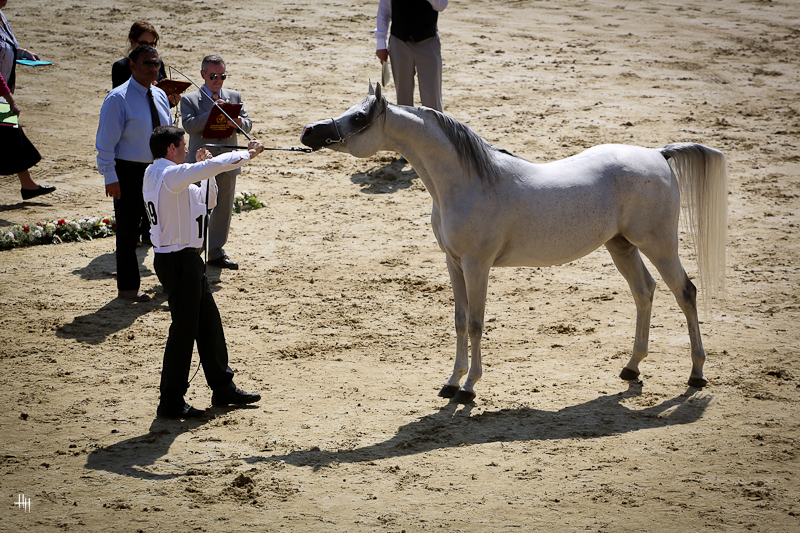 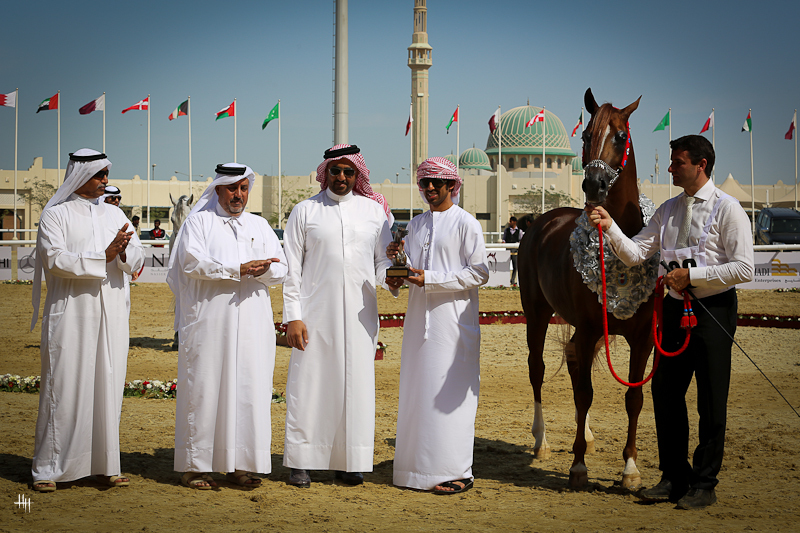 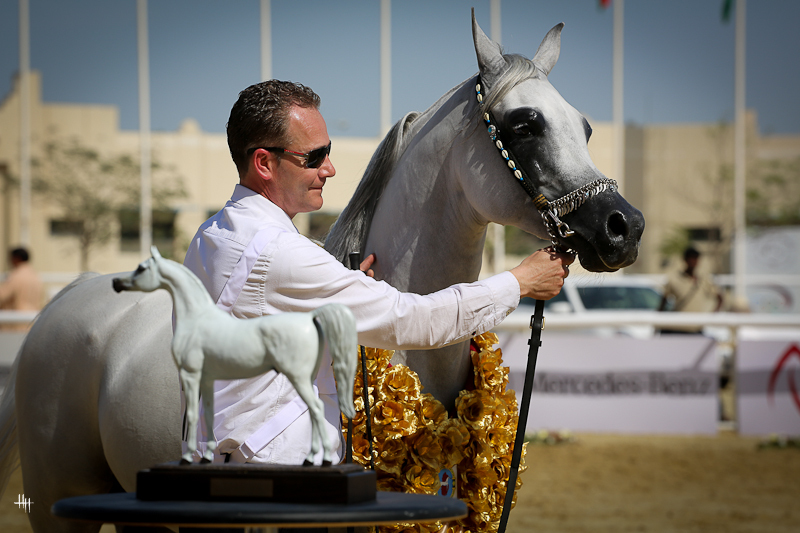 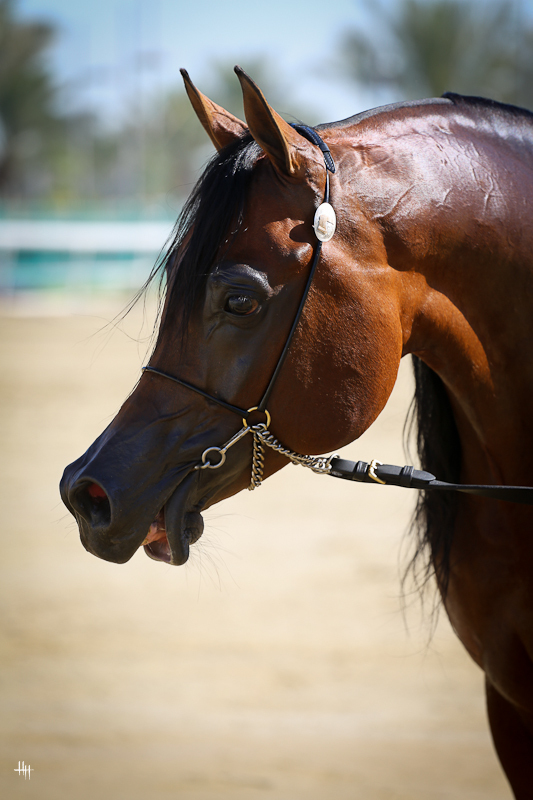 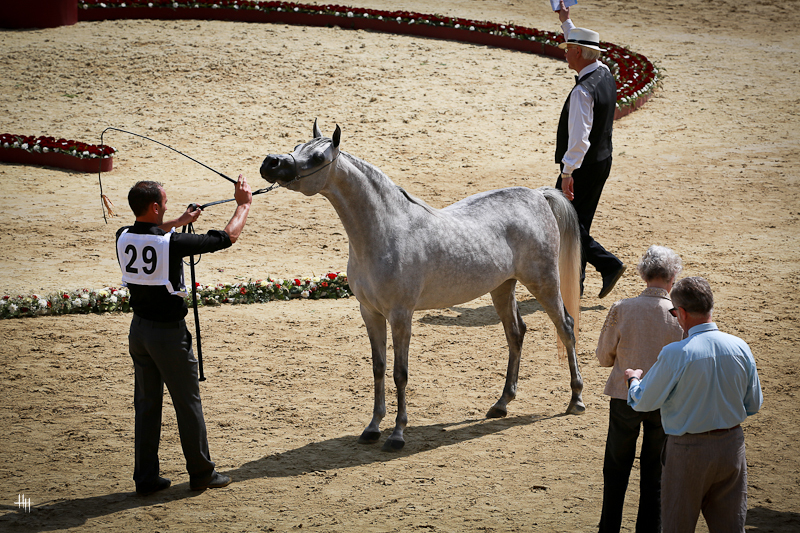 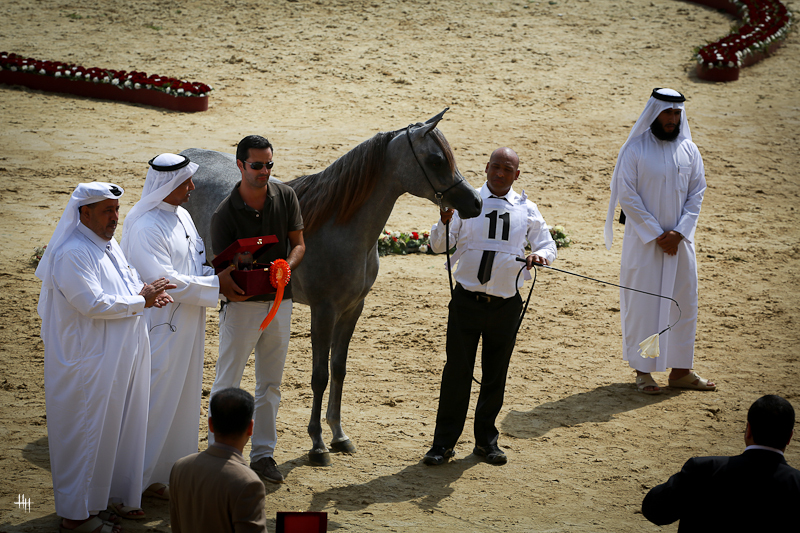 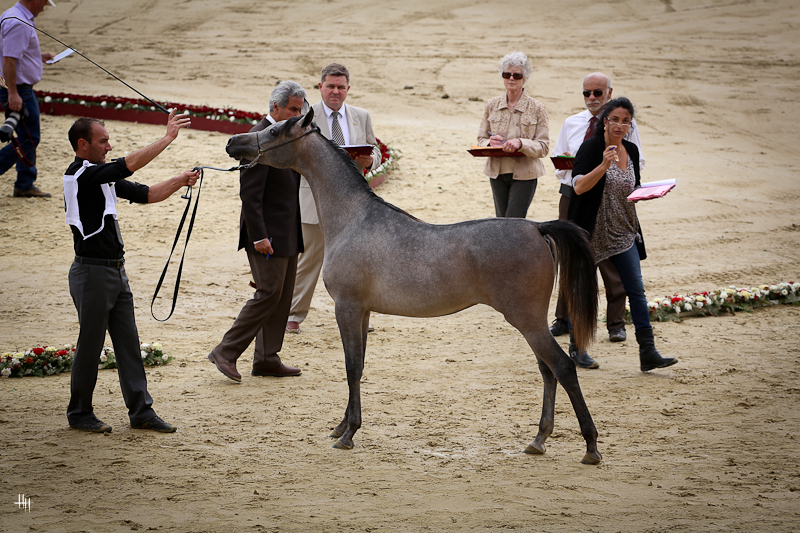 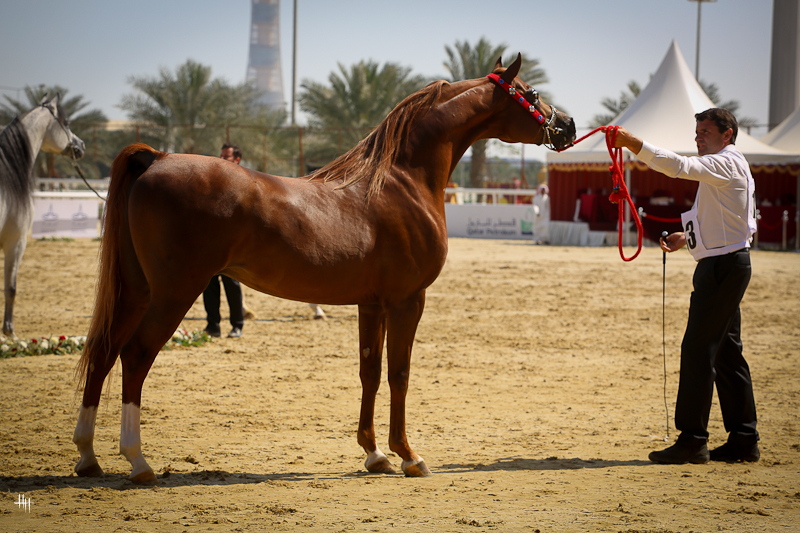 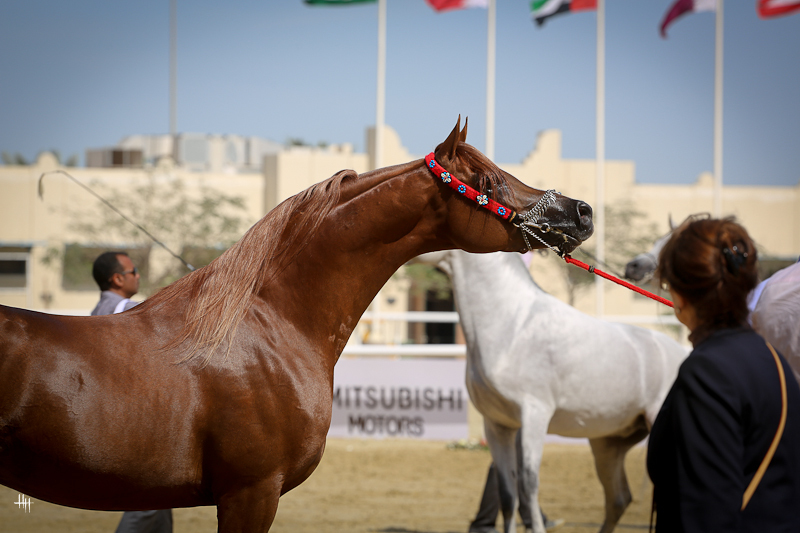 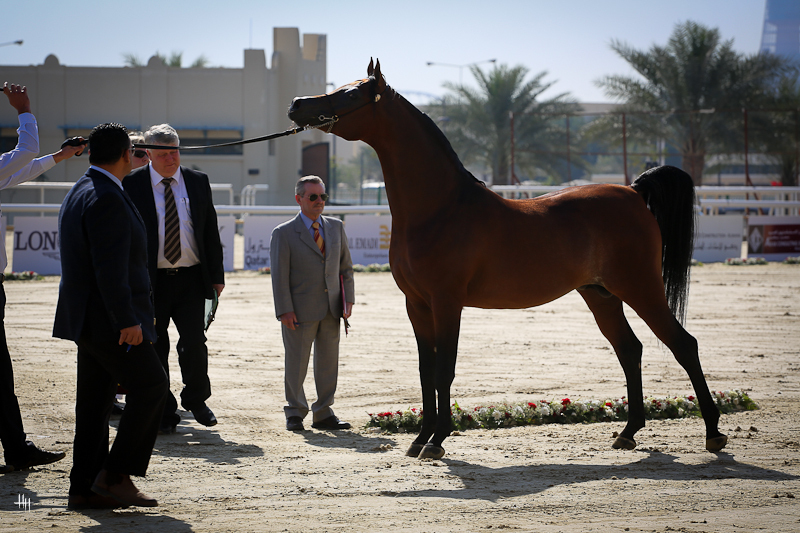 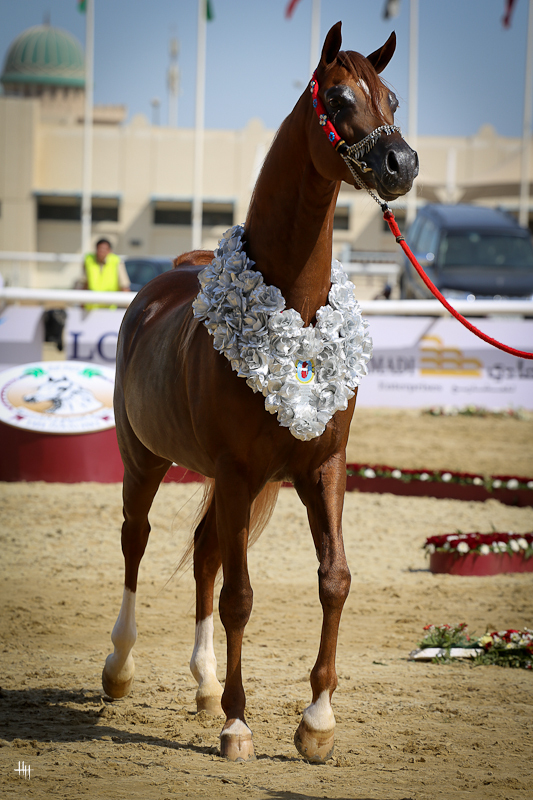 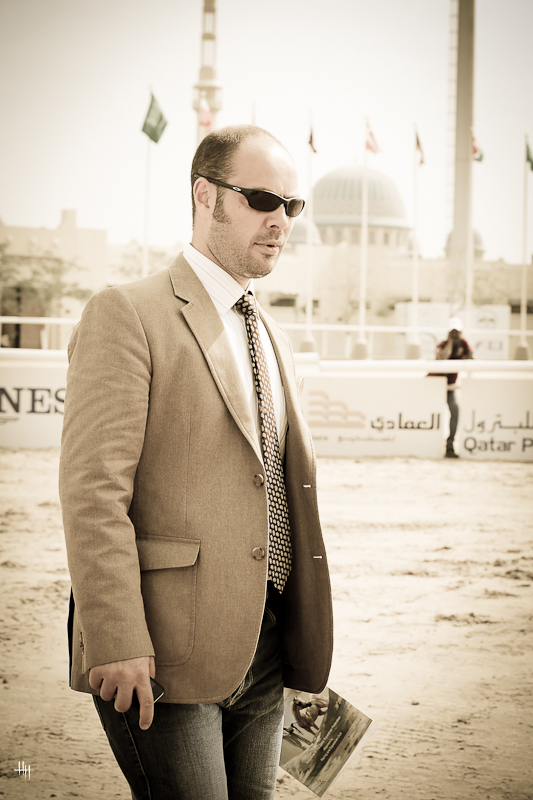 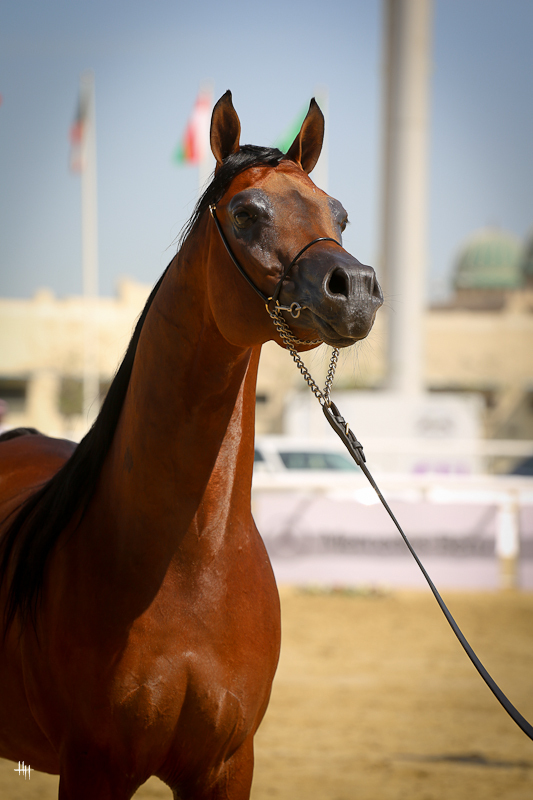 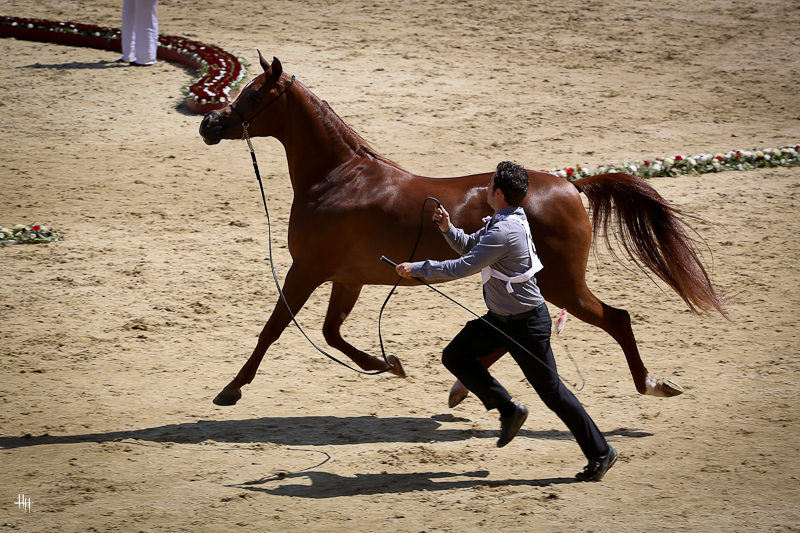 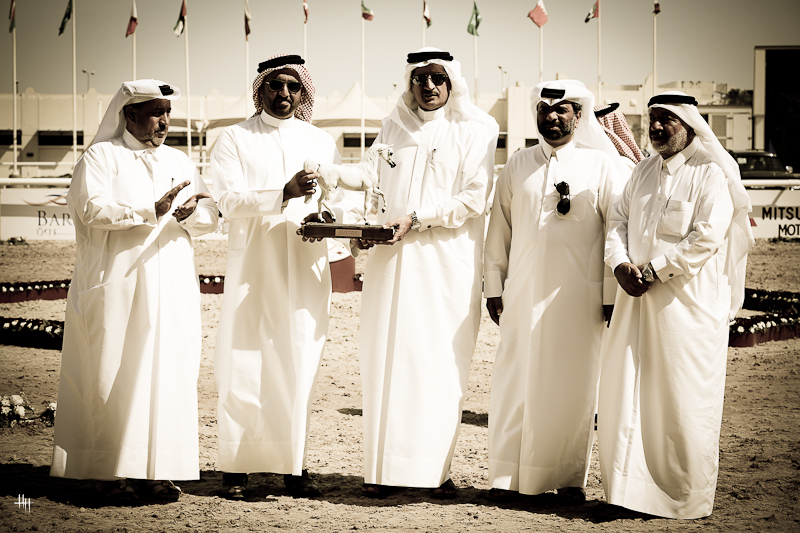 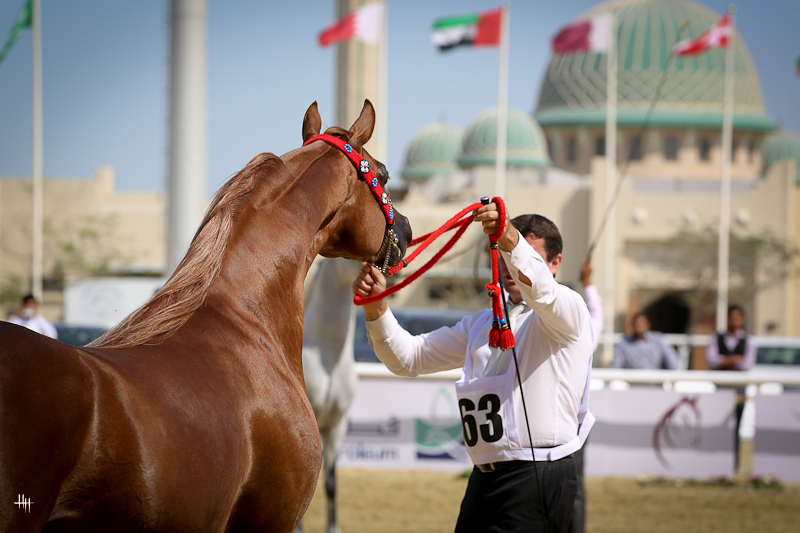 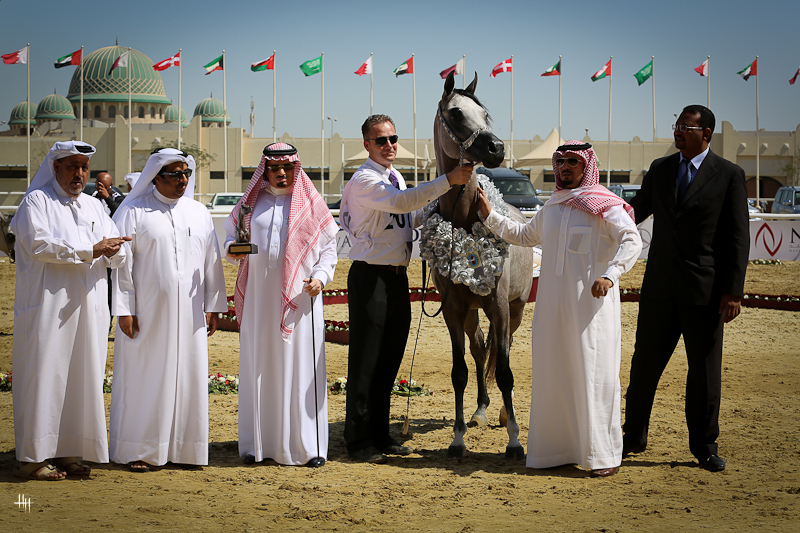 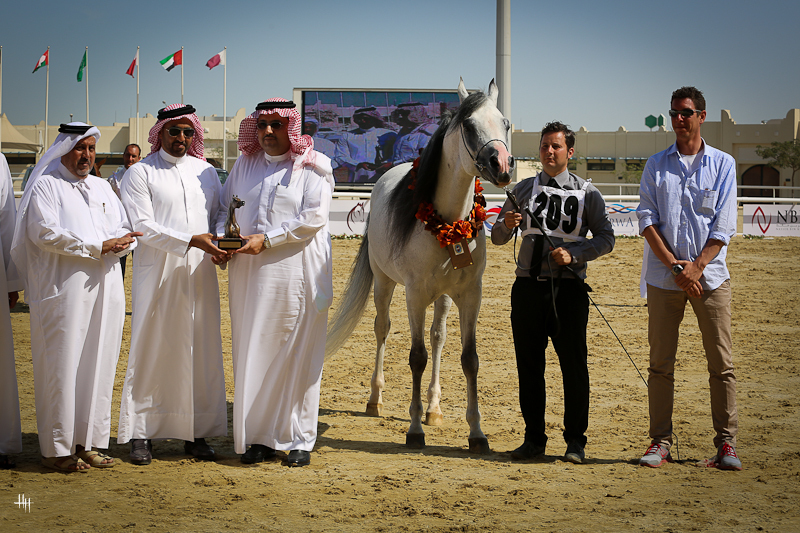 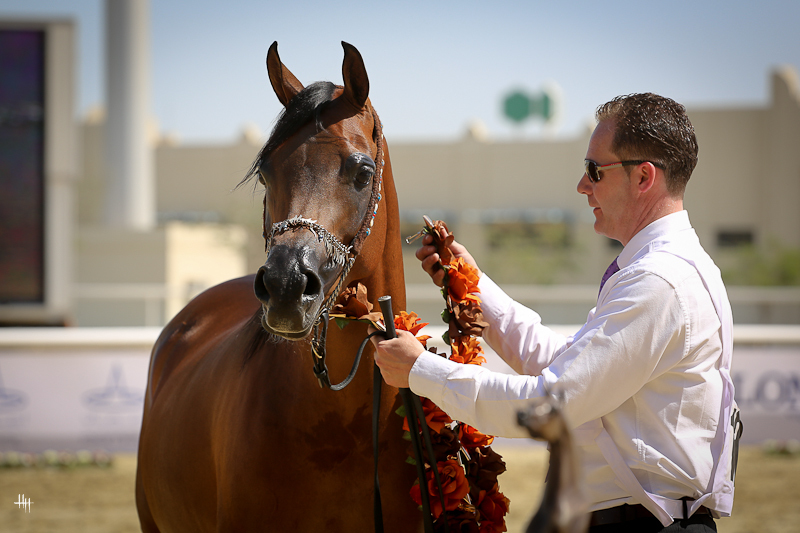 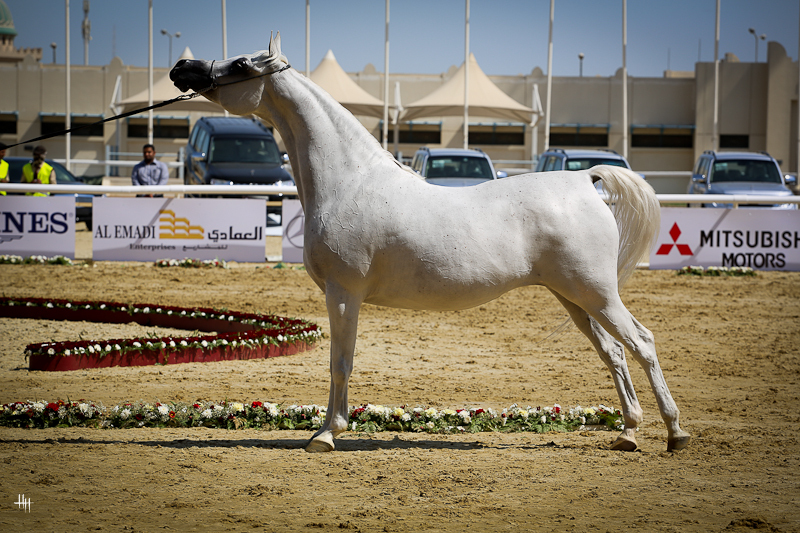 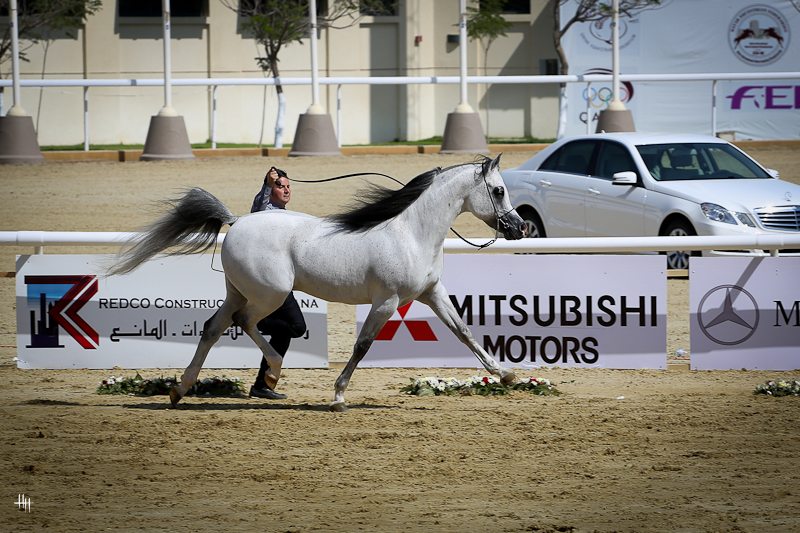 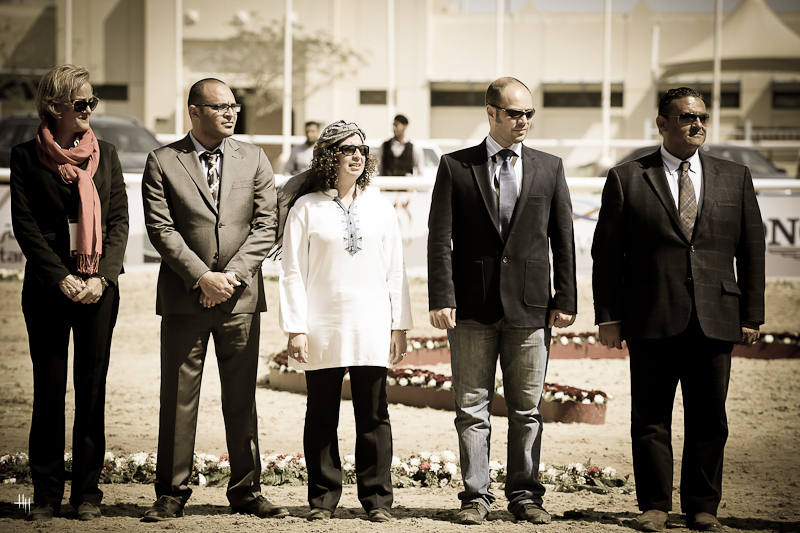 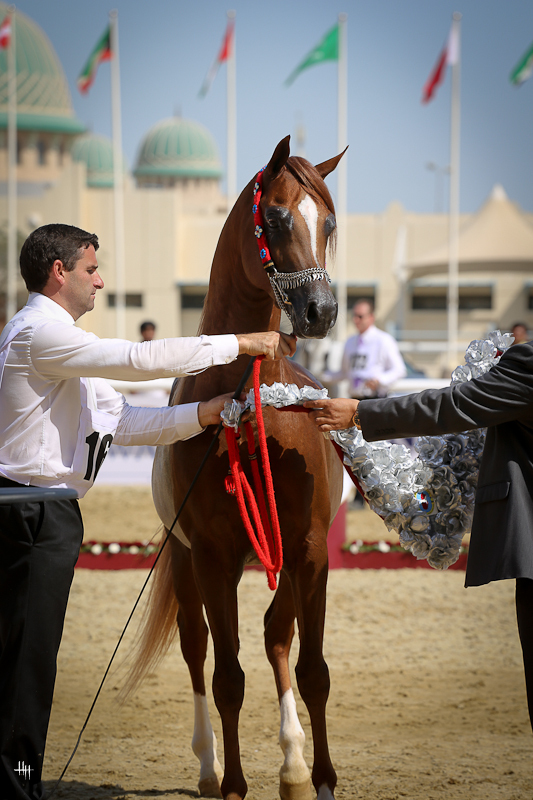 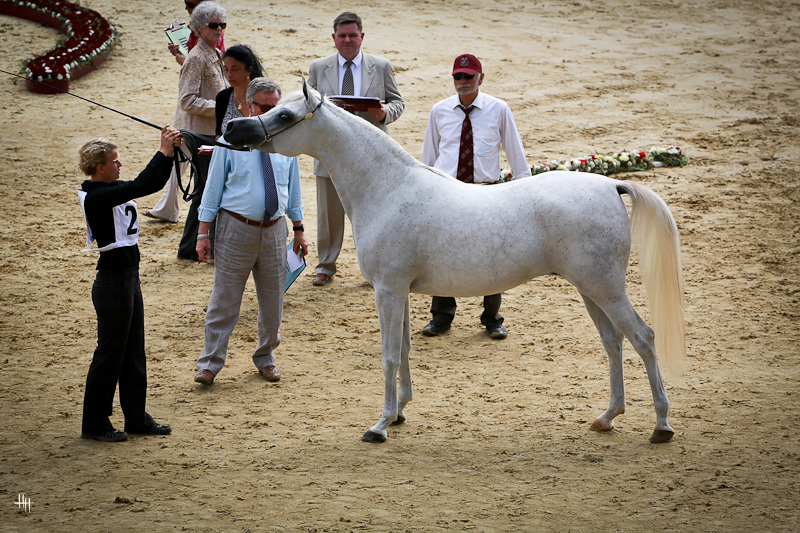 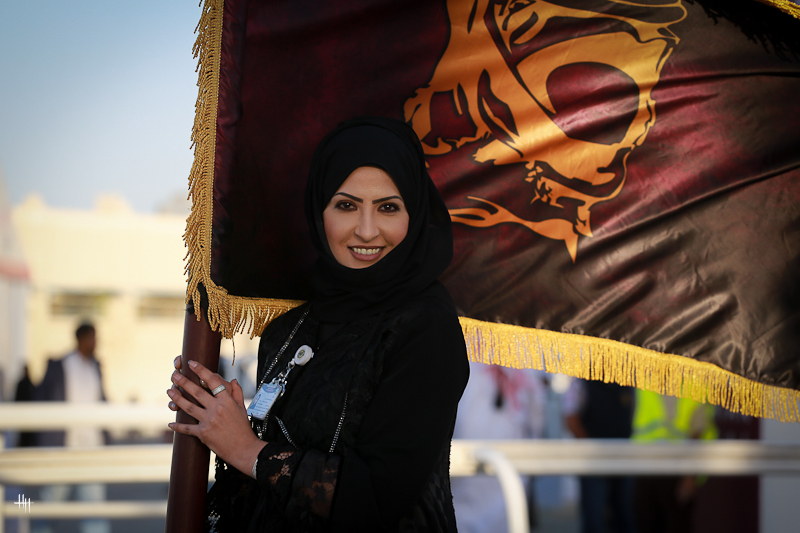 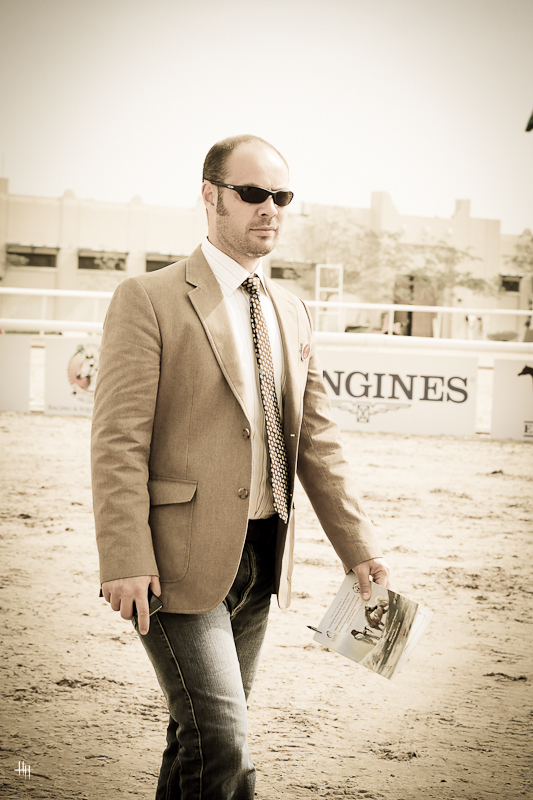 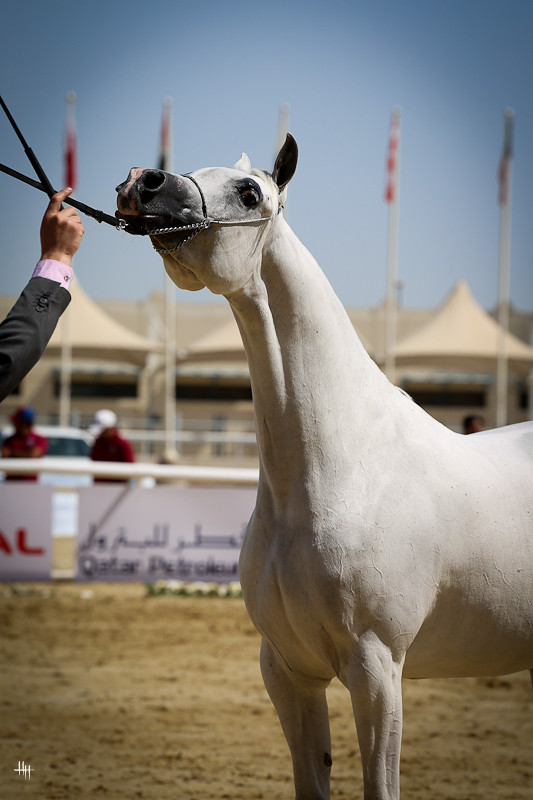 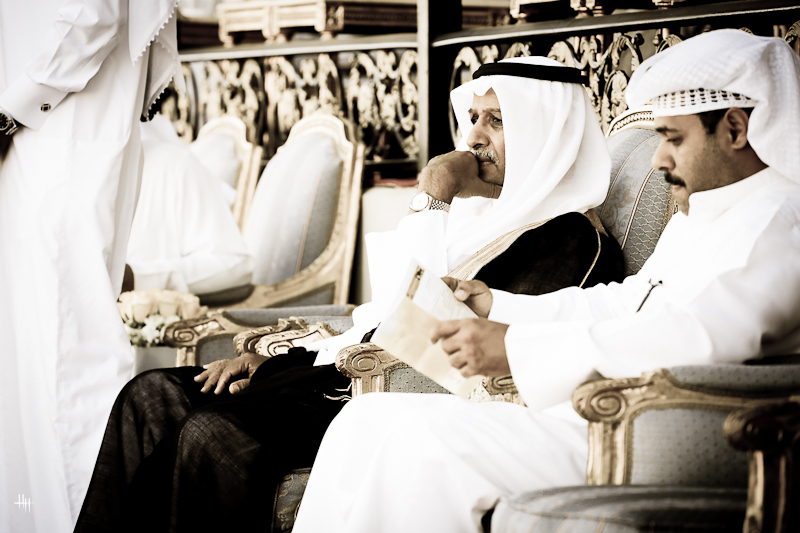 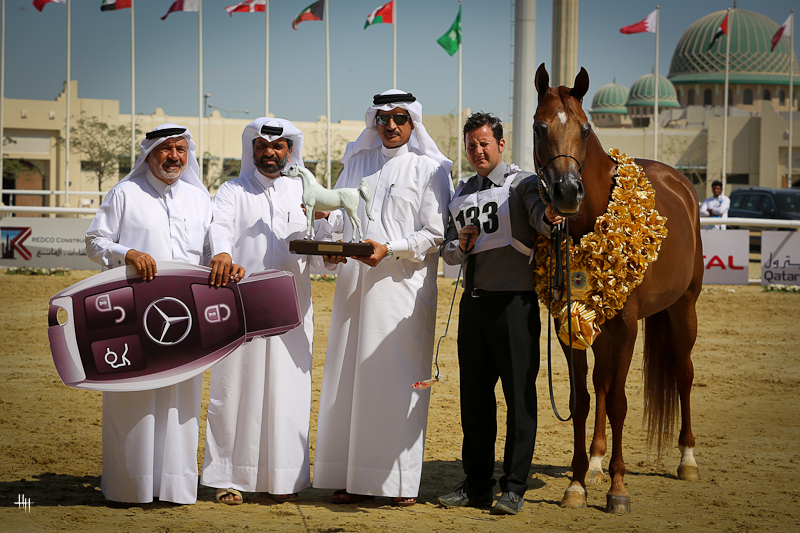 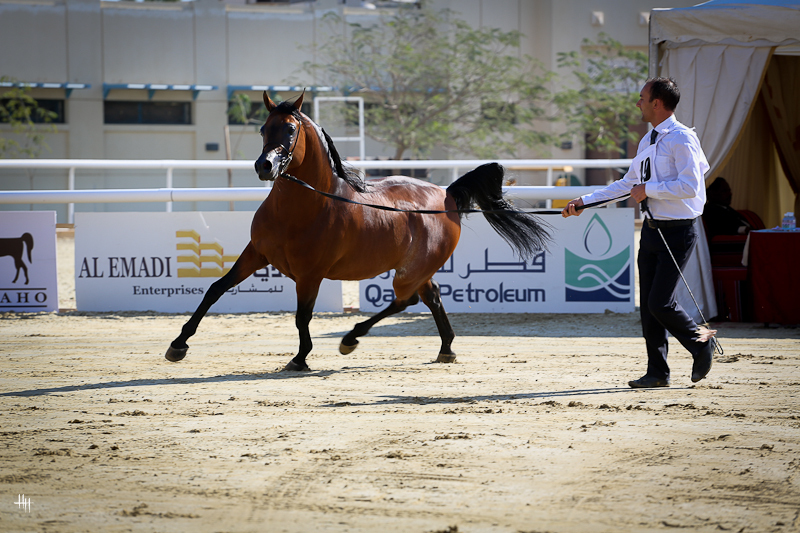 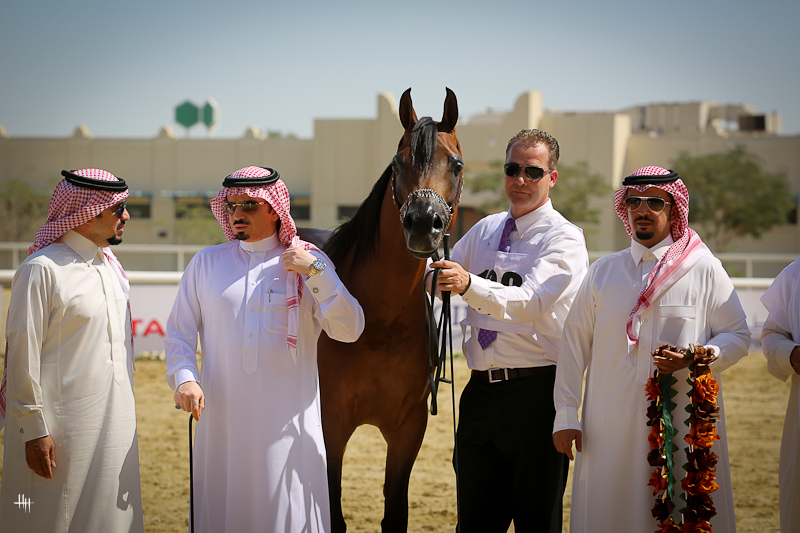 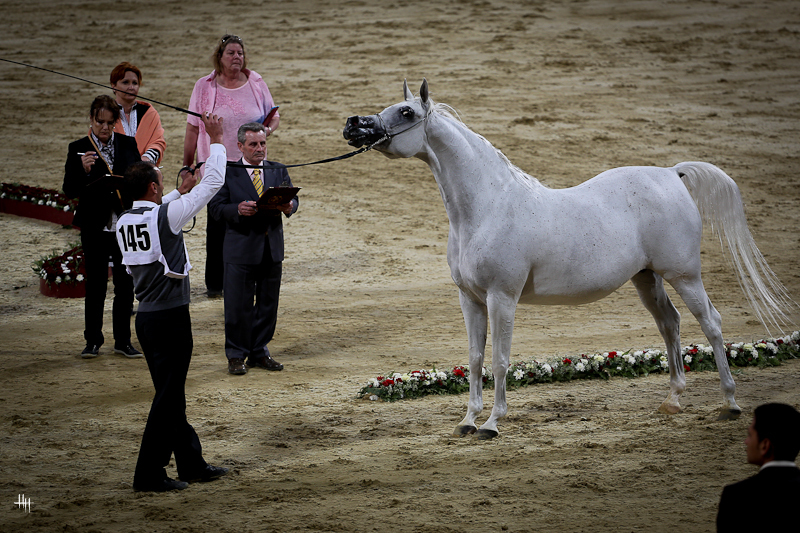 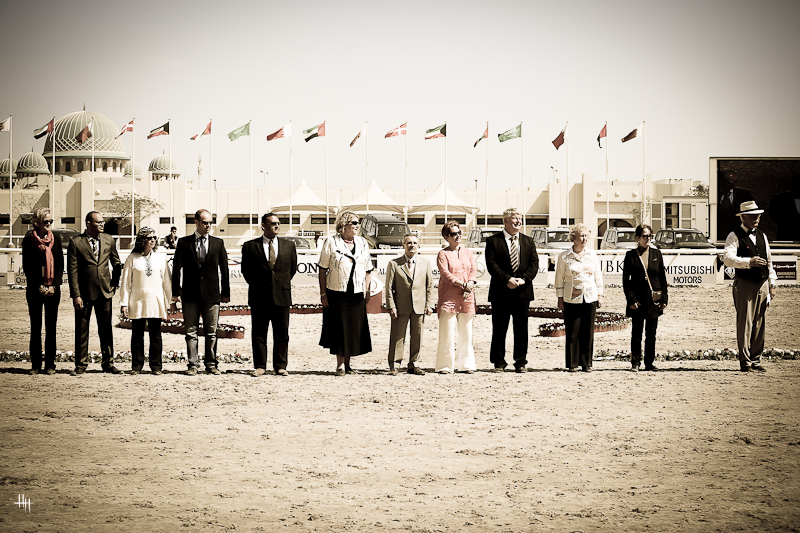 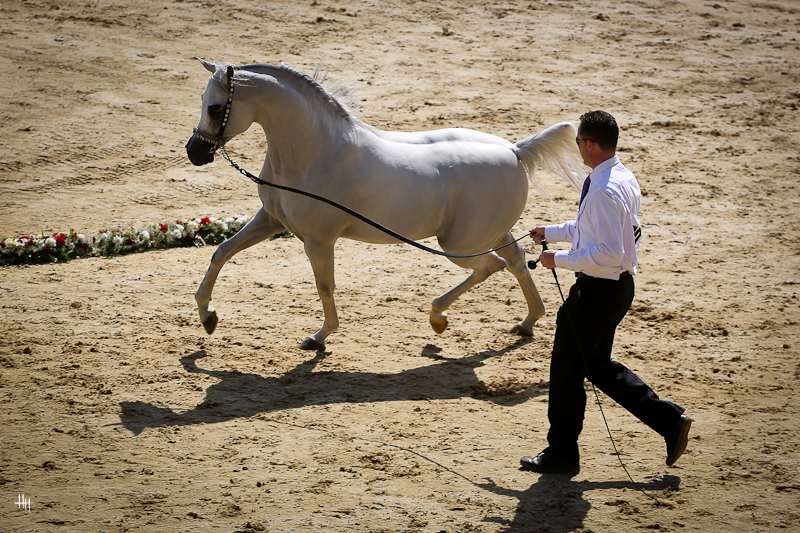 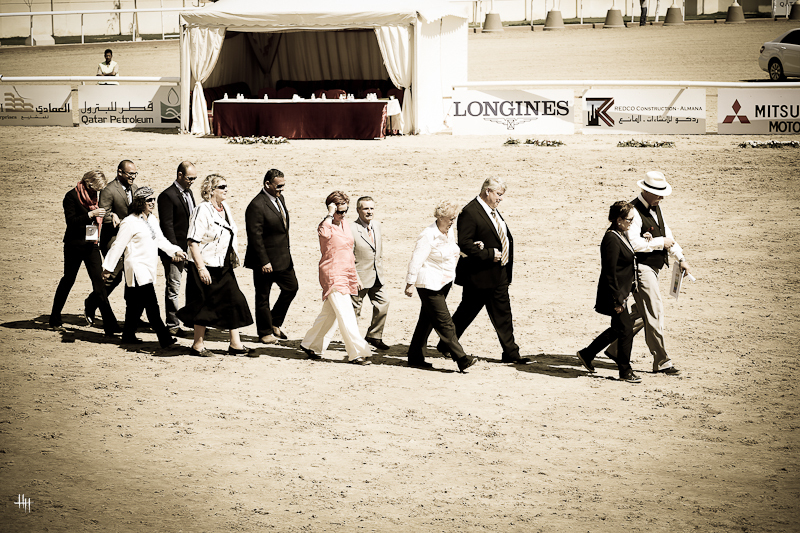 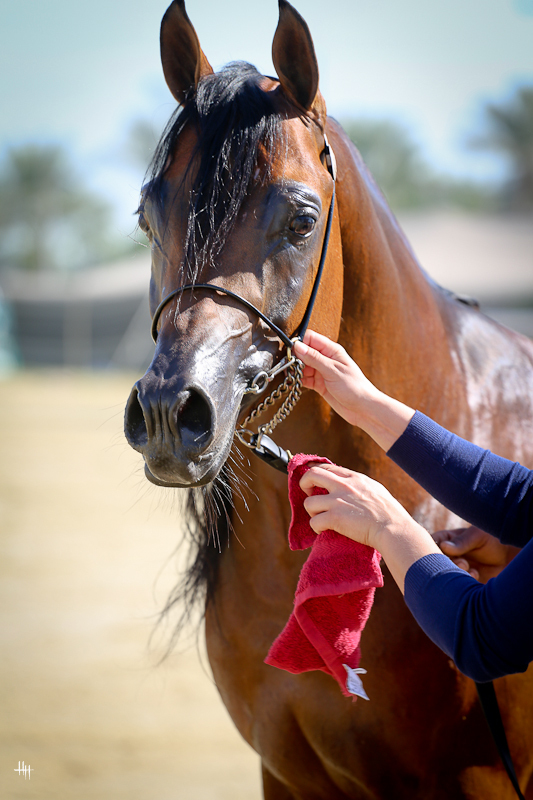 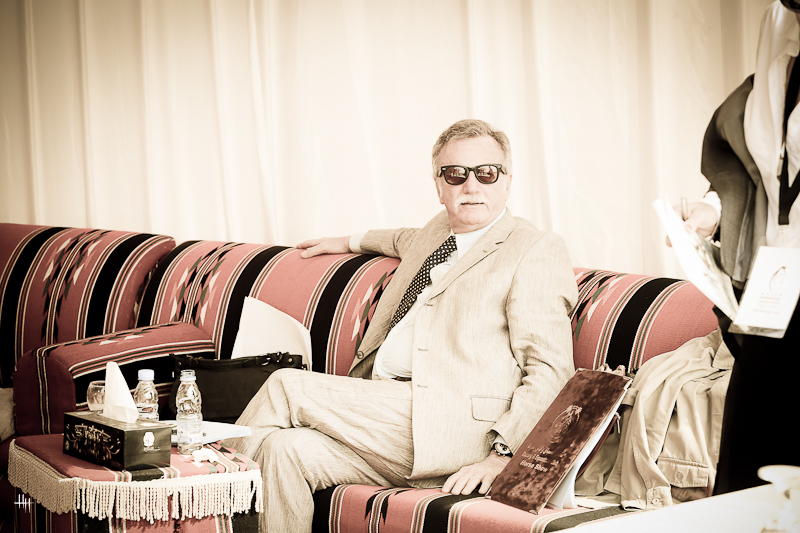 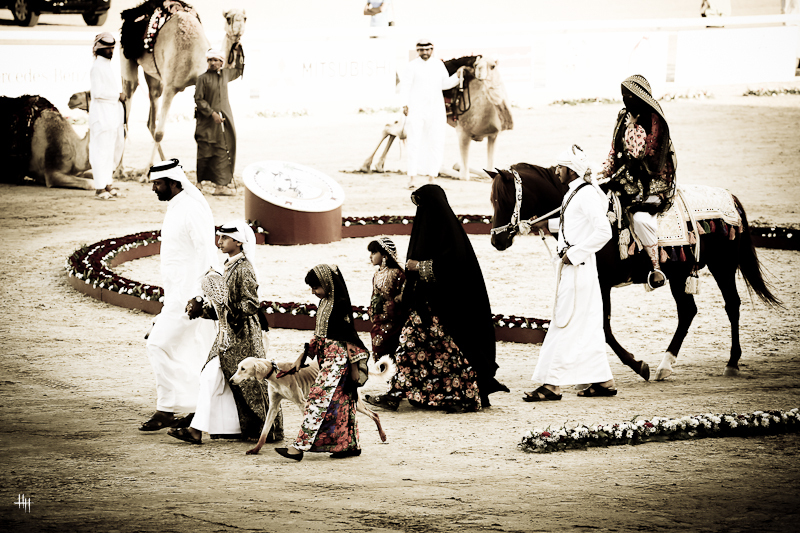 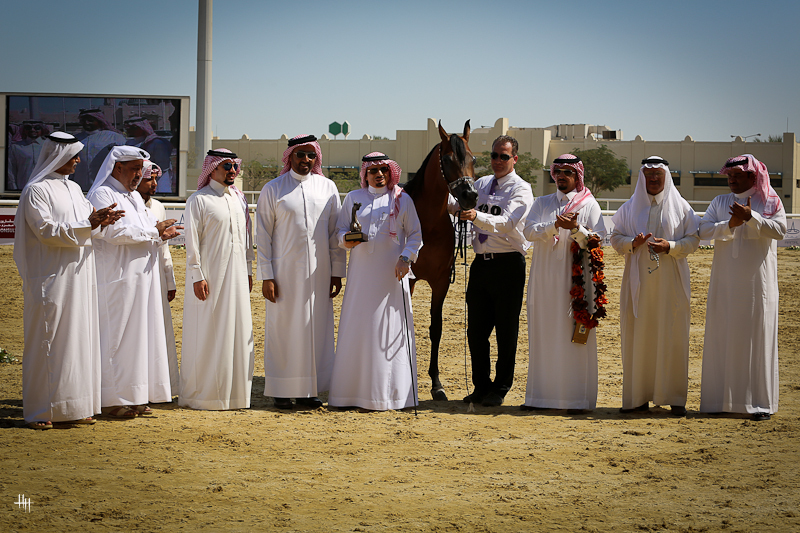 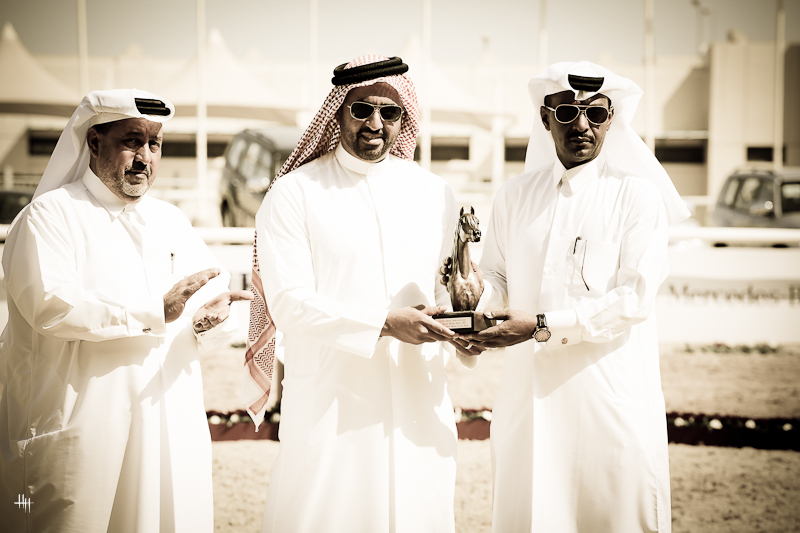 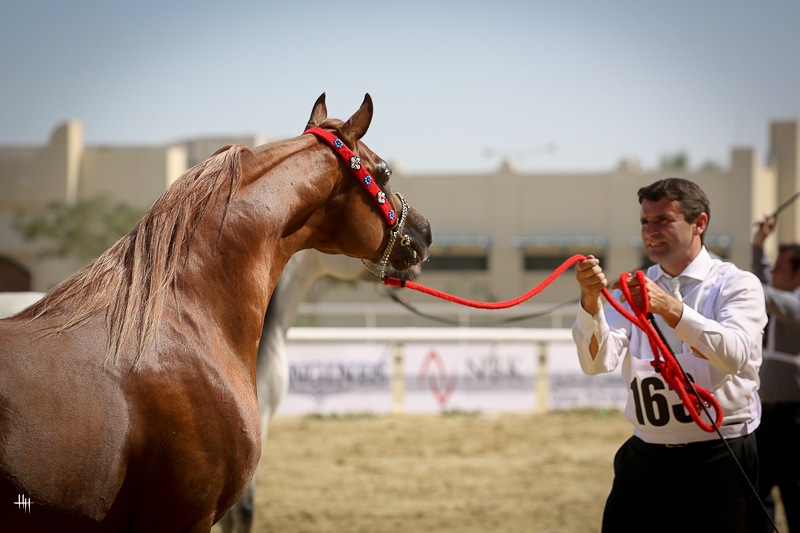 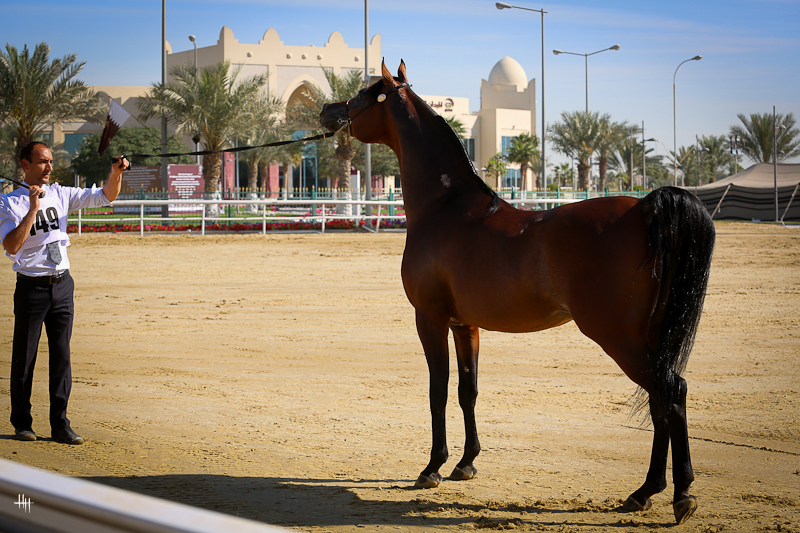 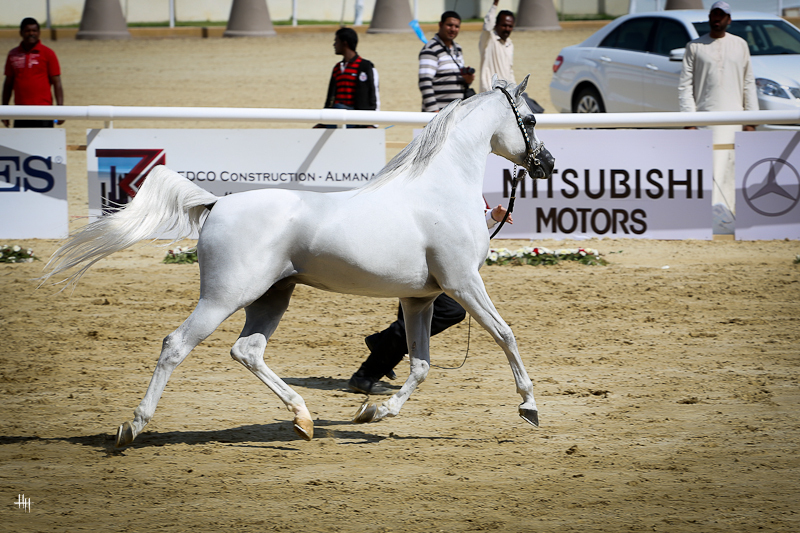 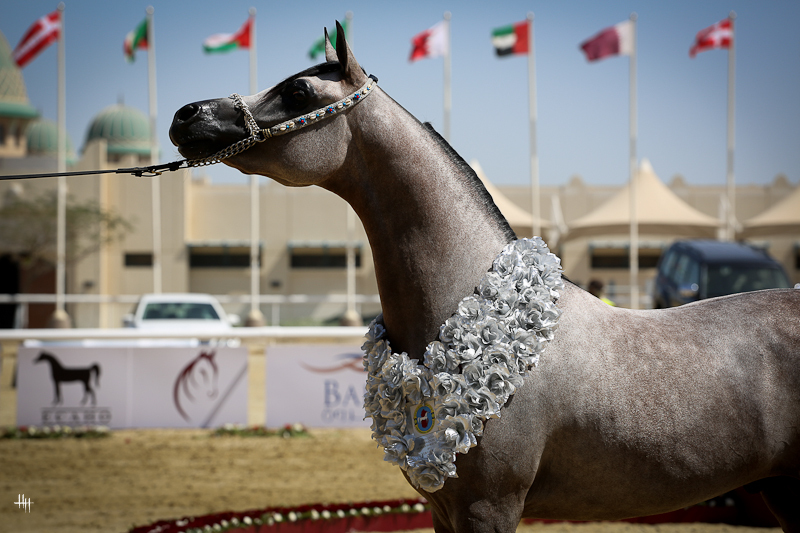 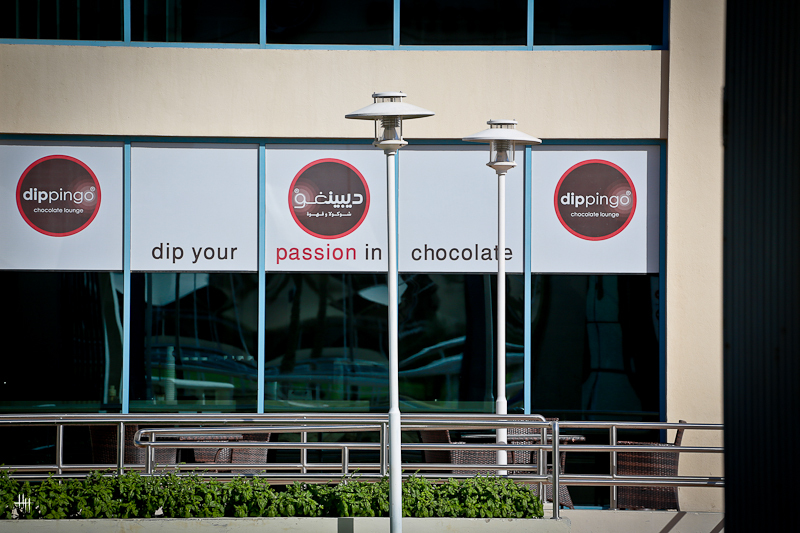 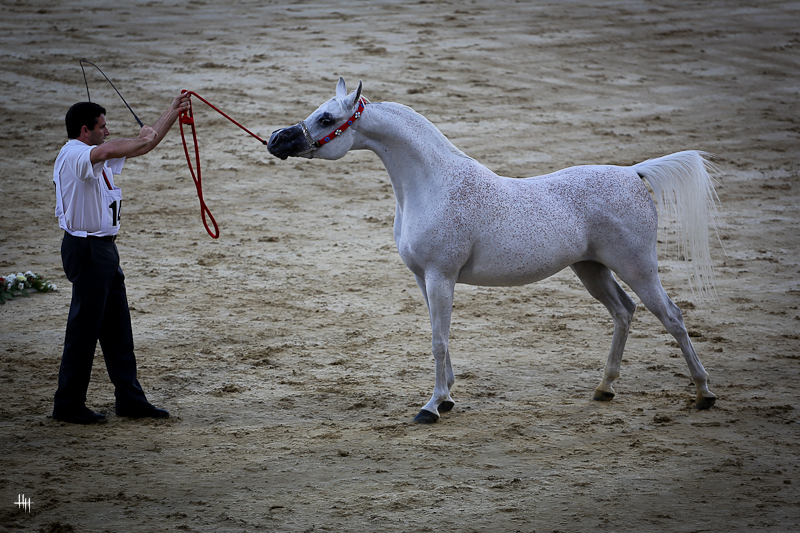 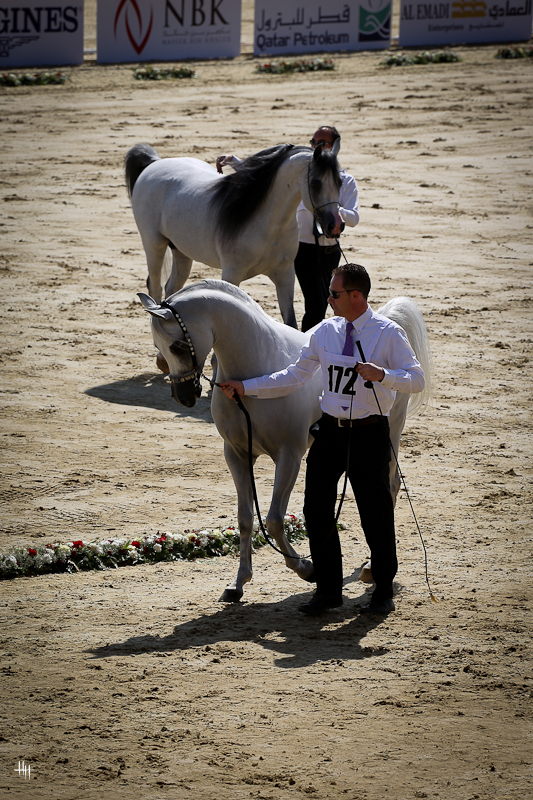 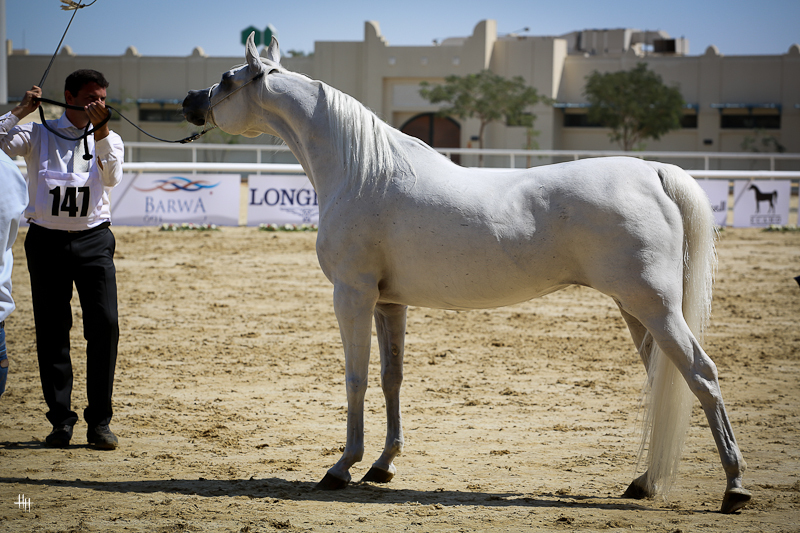 Photo coverage from the 2013 Qatar International Arabian Horse Show held in Doha, Qatar. 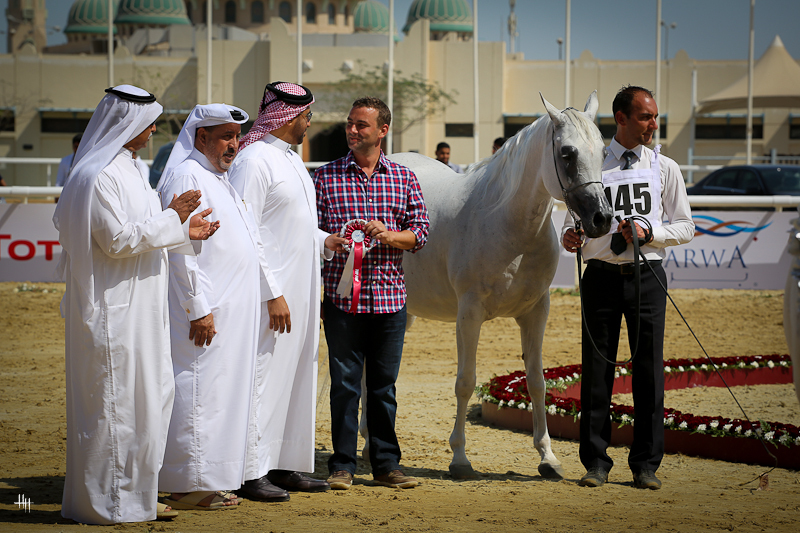 Show results are posted on the Arabiancentric.com Facebook page. 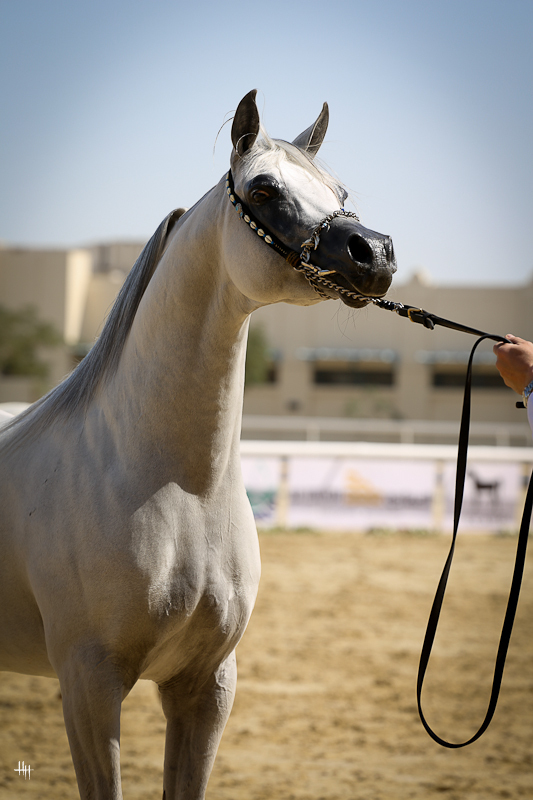 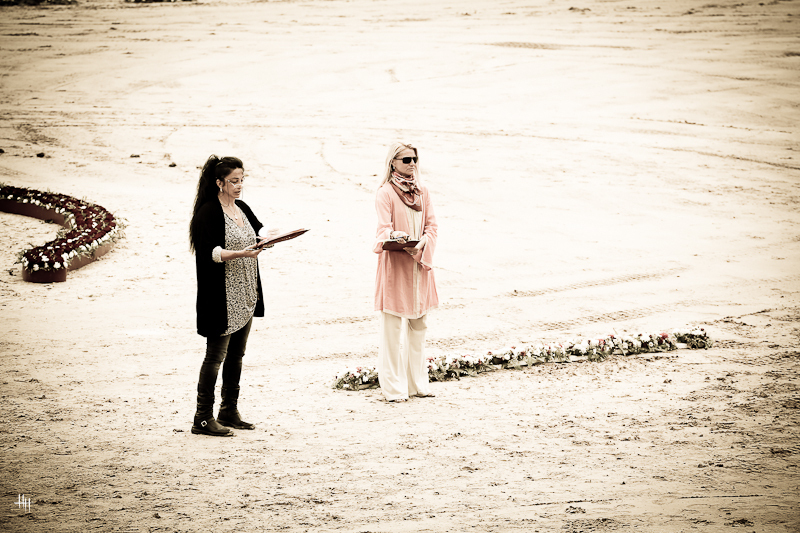 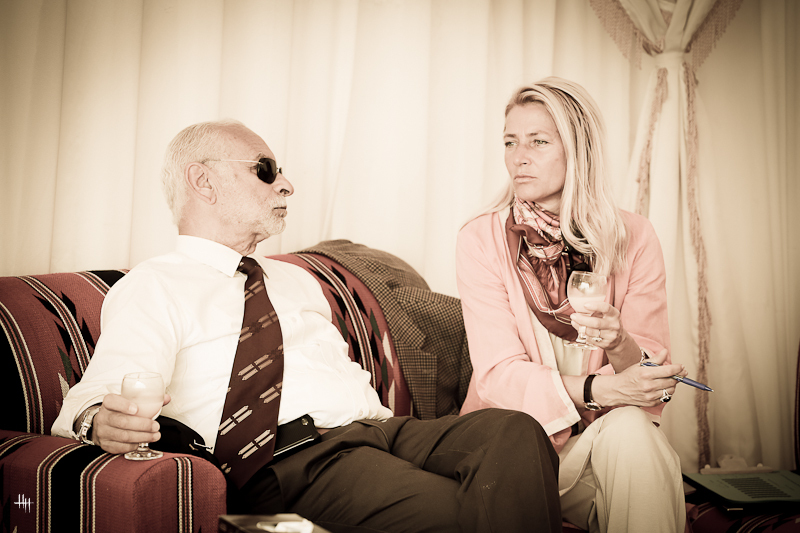 Special thank you to Henrike Hörmann for covering this spectacular event and capturing these absolutely beautiful photos.